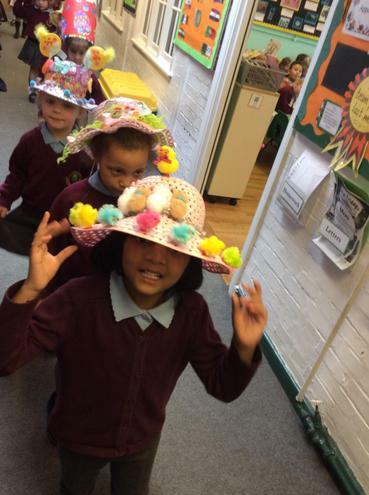 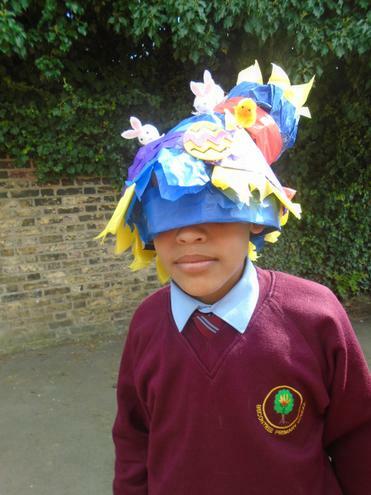 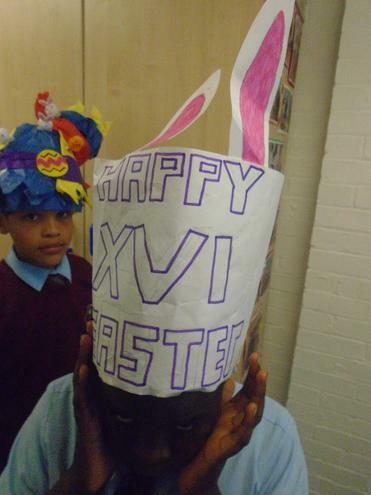 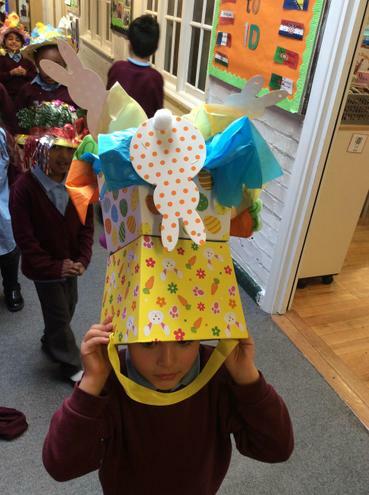 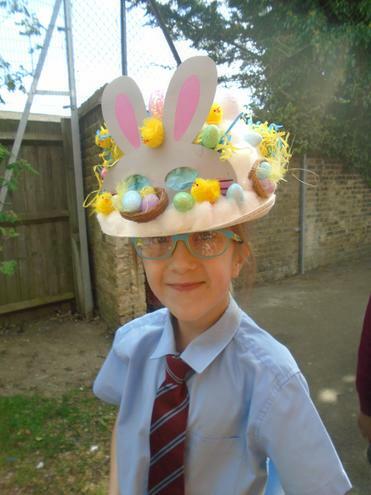 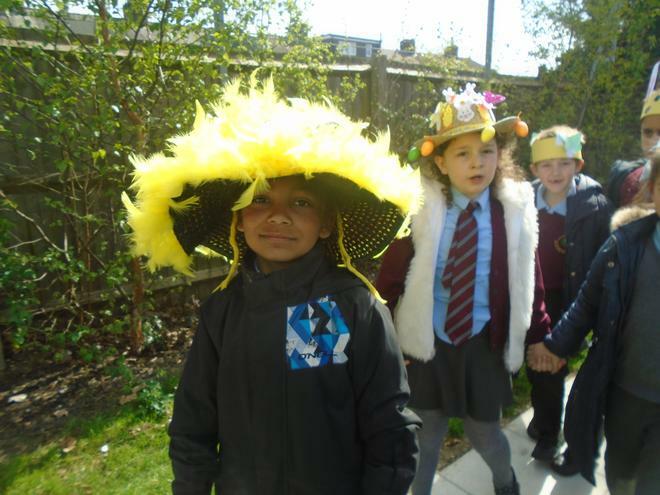 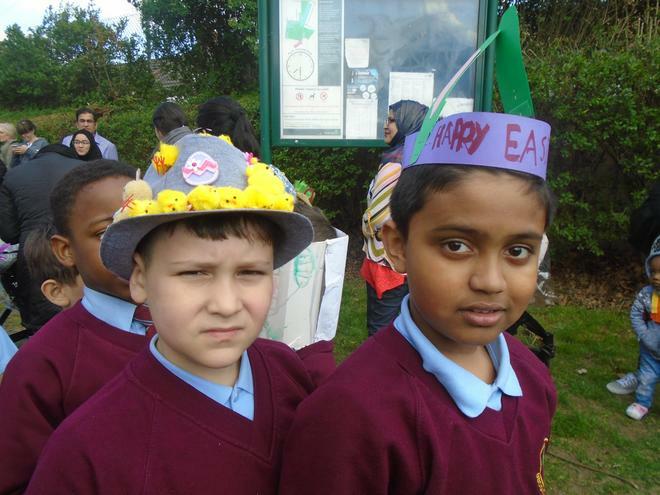 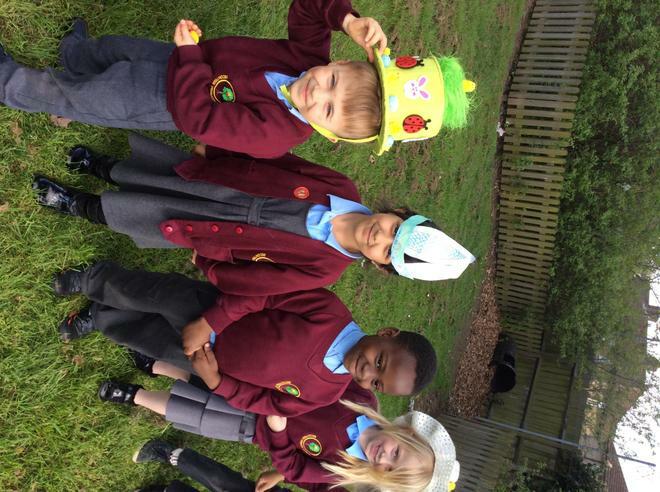 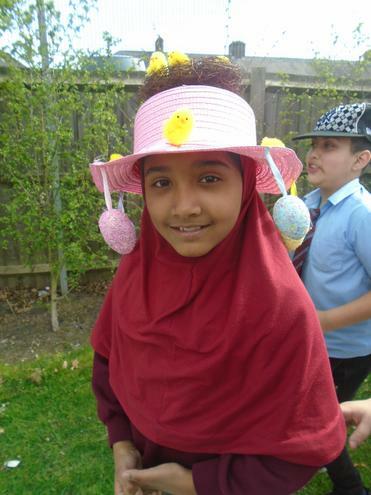 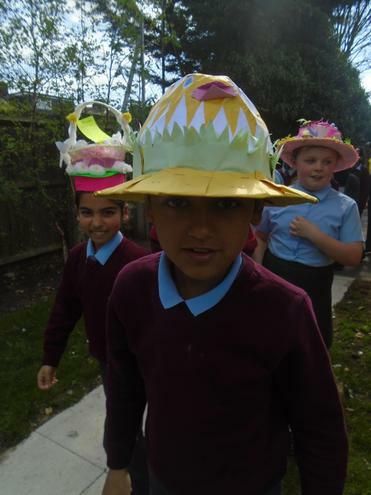 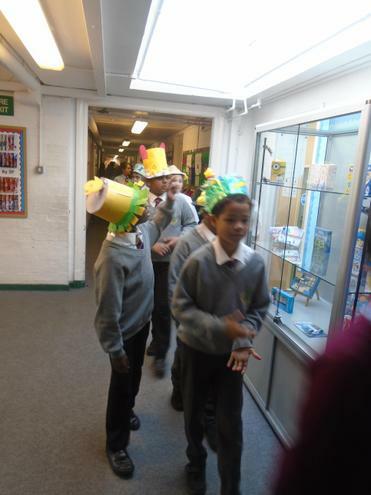 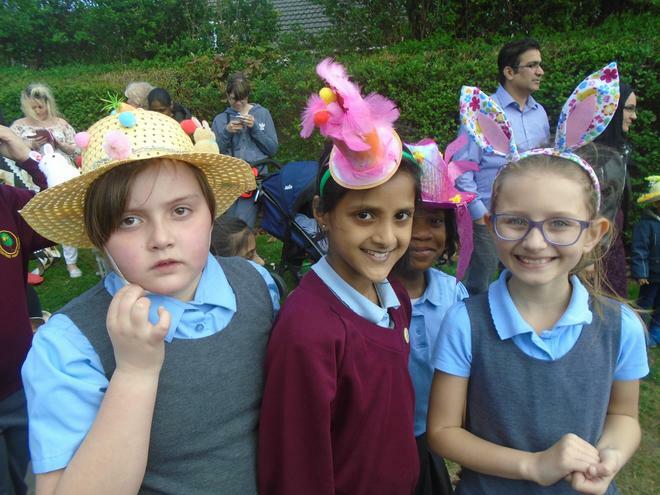 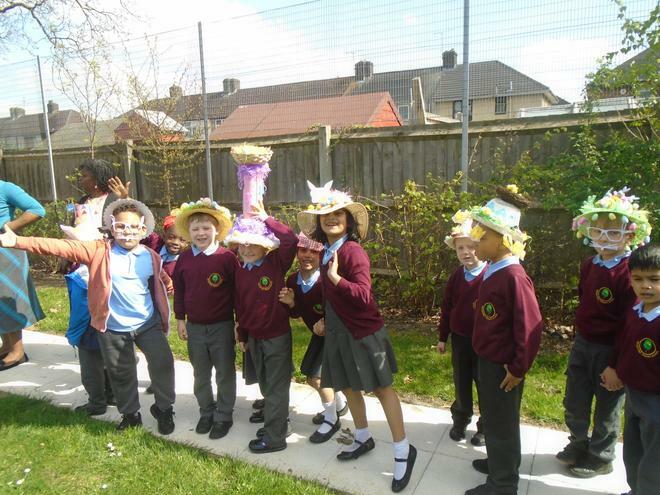 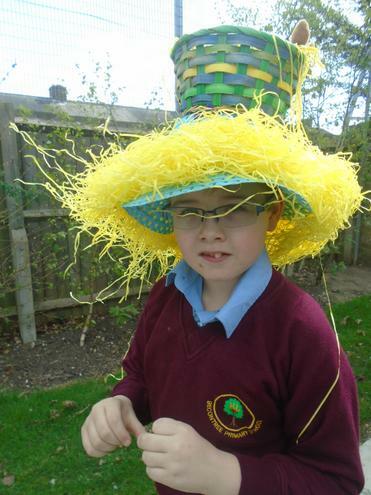 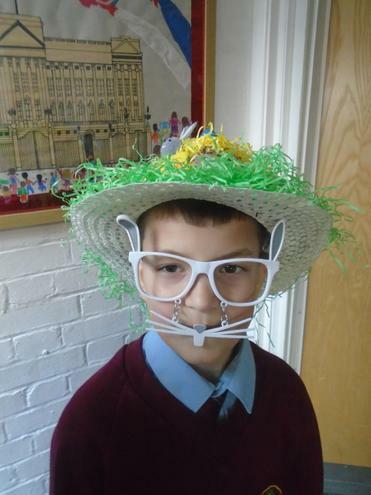 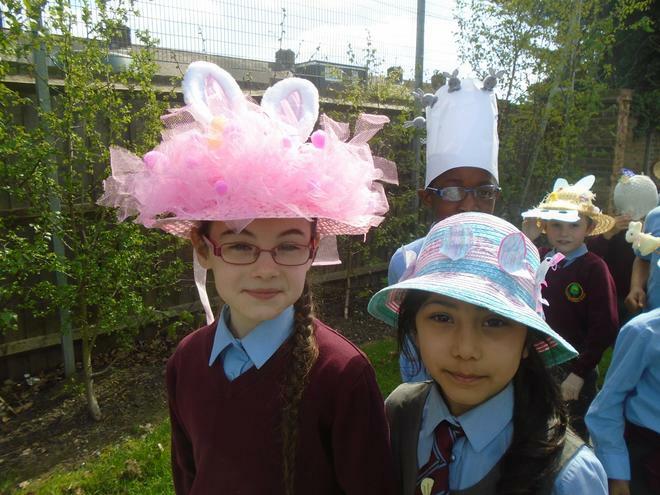 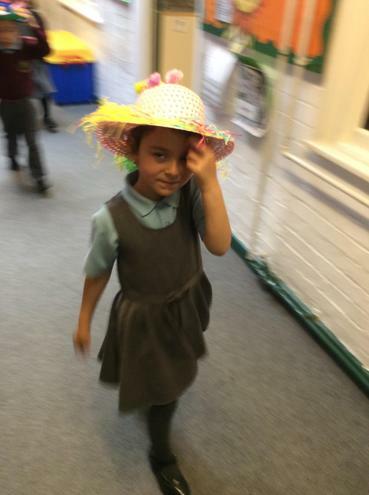 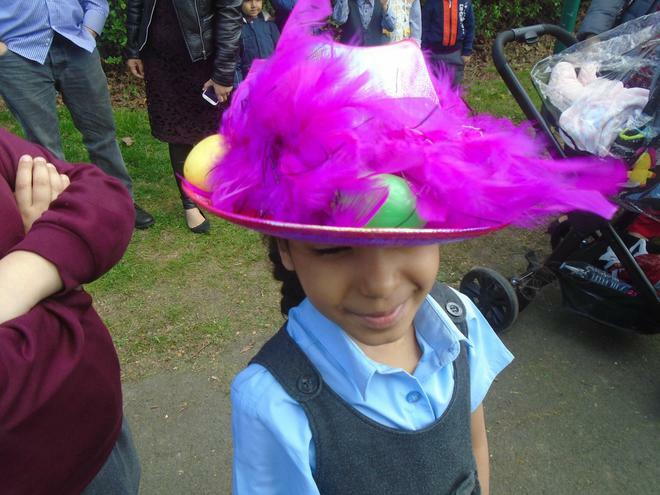 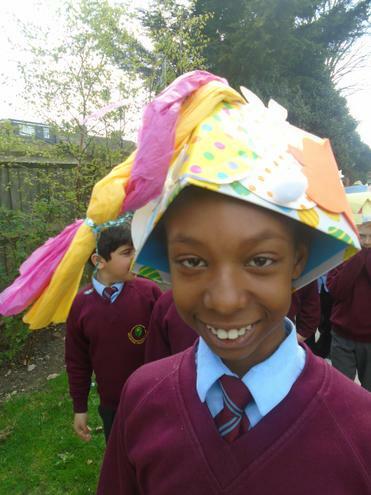 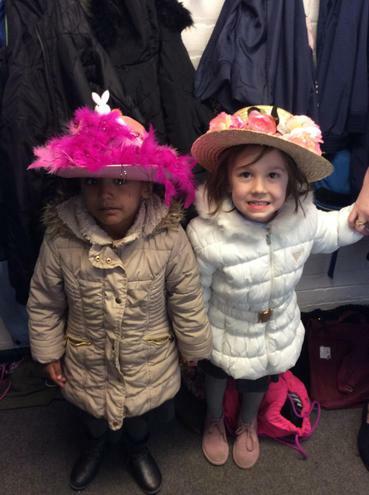 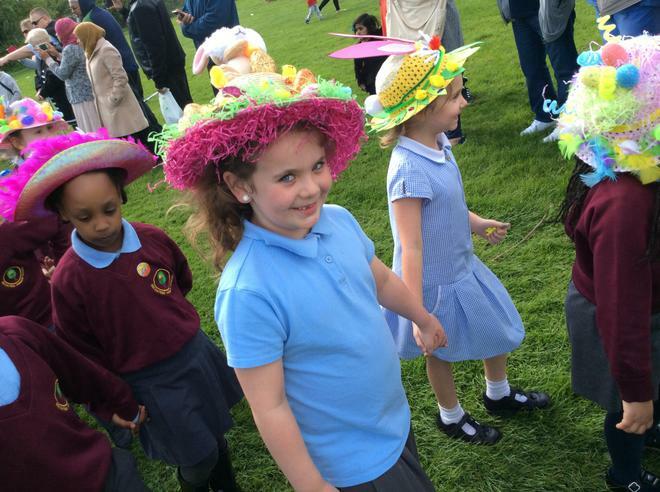 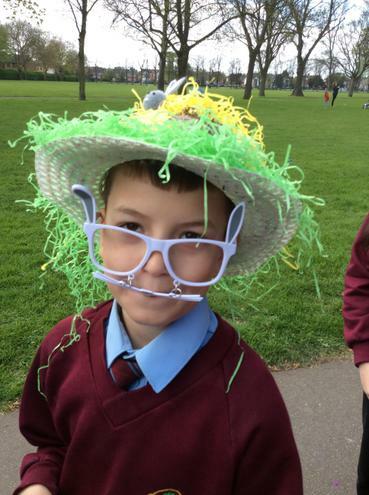 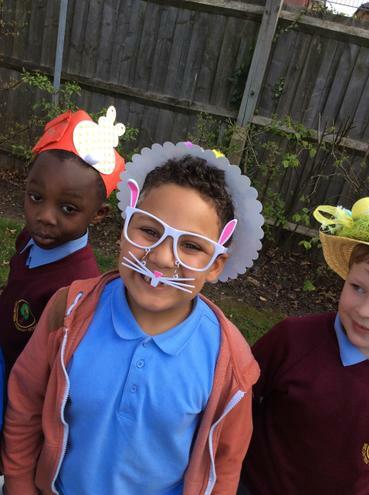 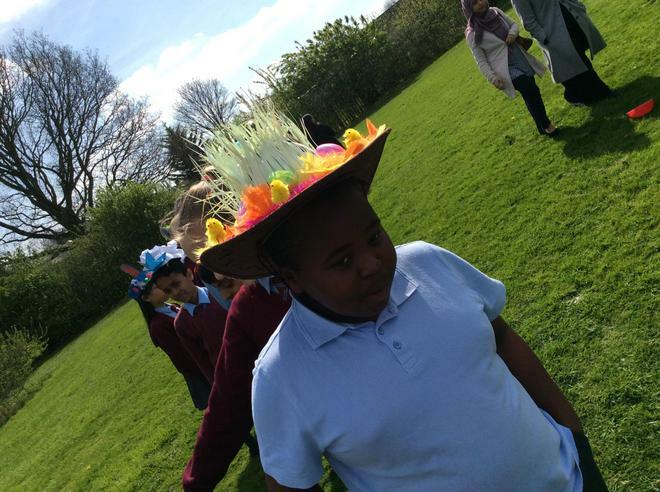 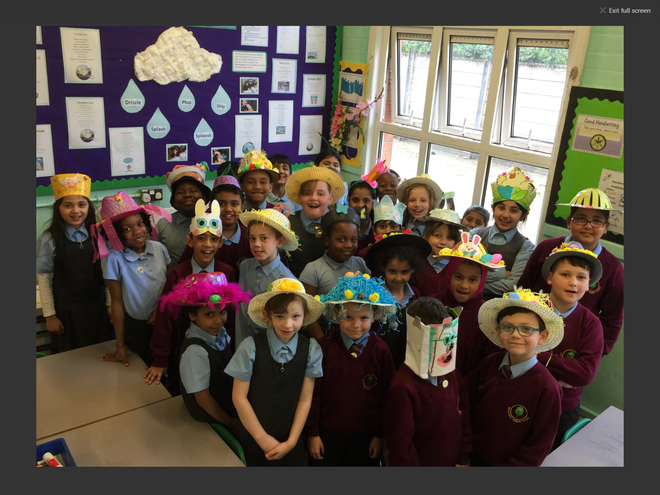 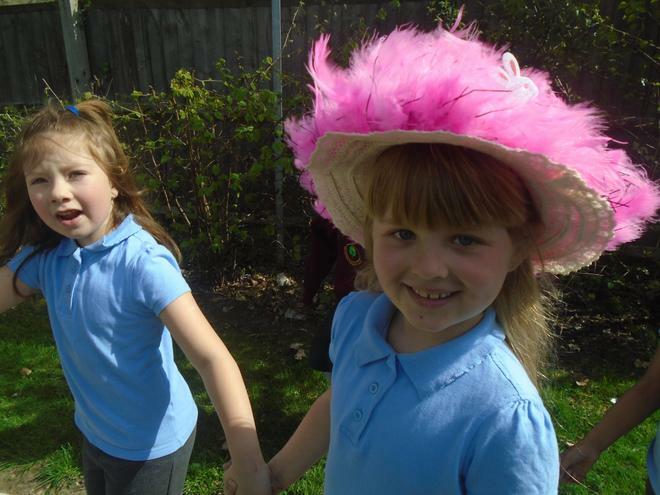 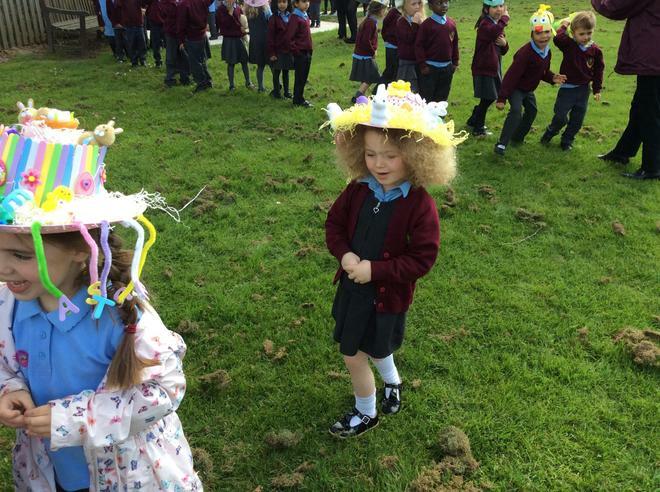 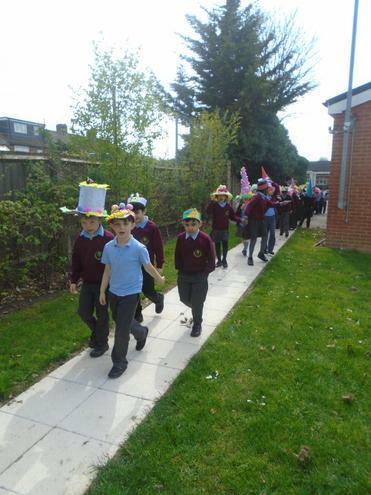 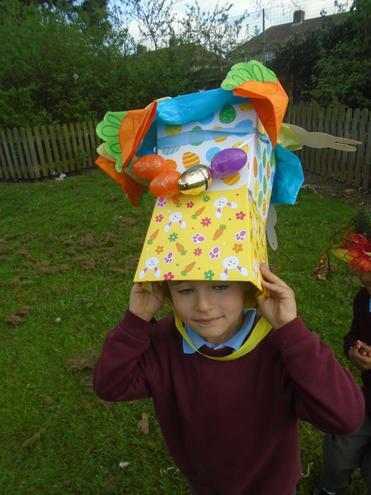 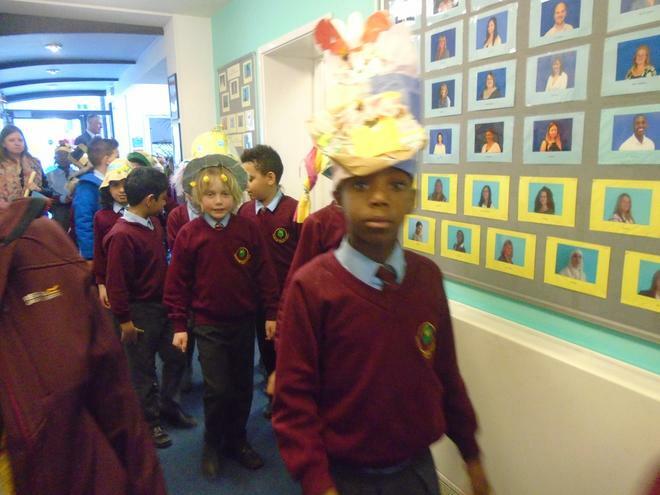 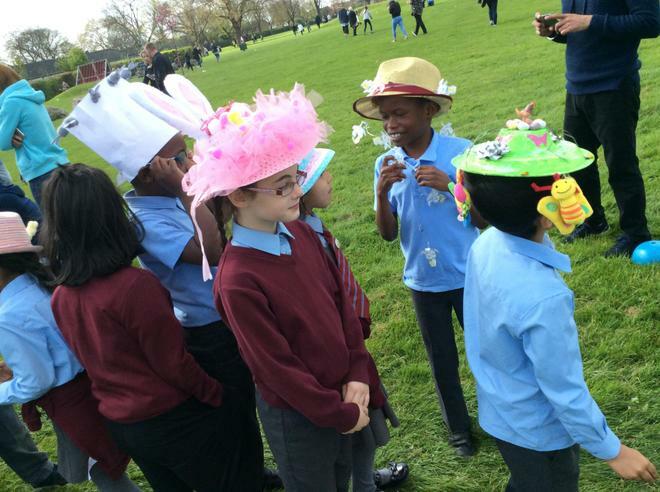 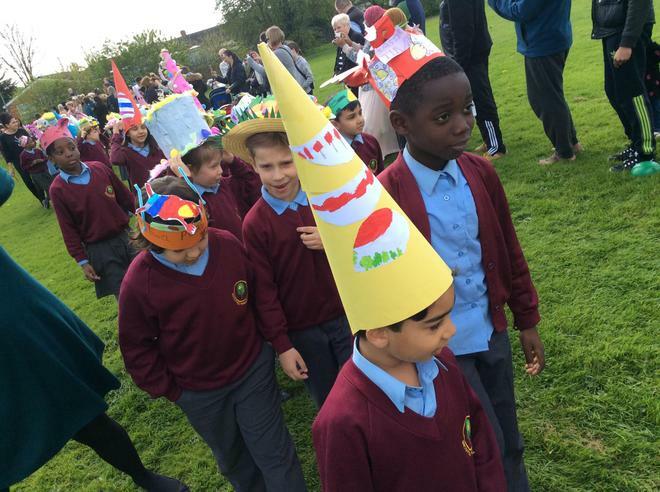 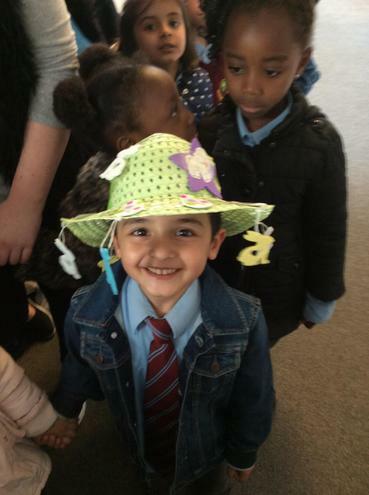 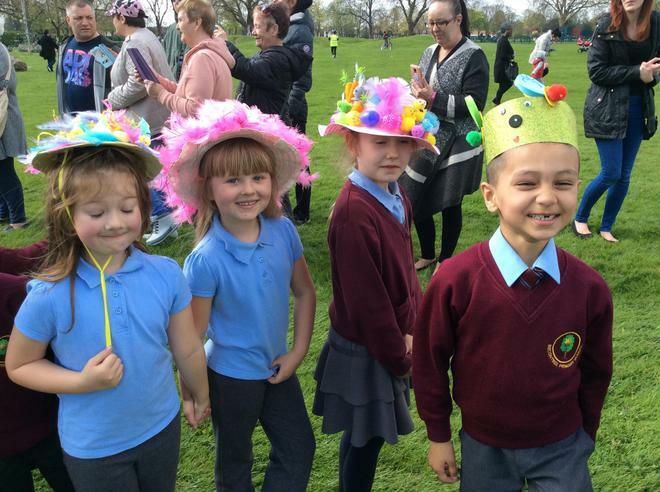 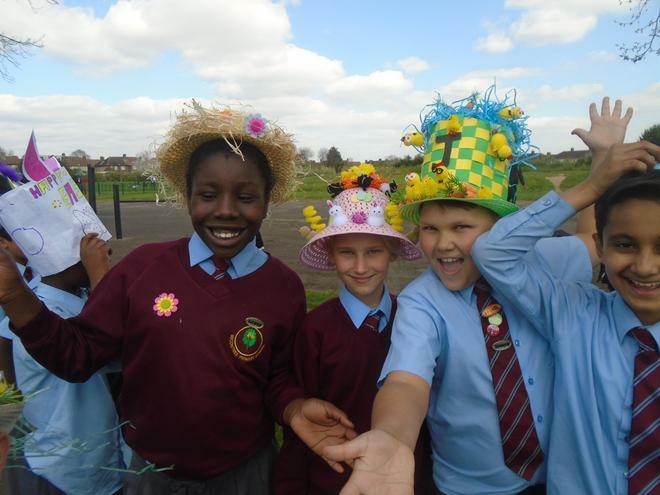 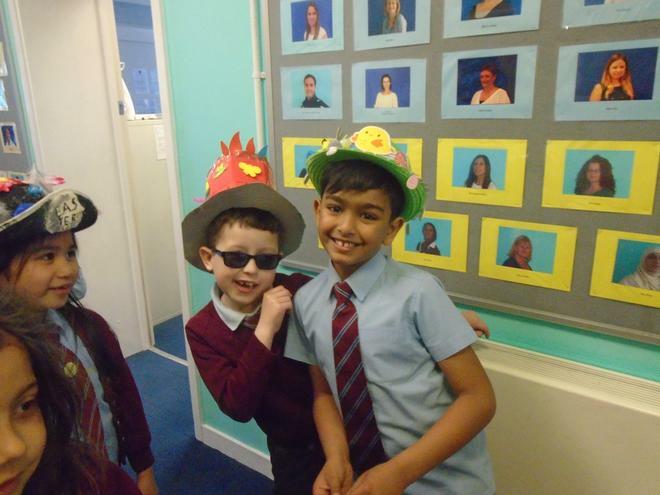 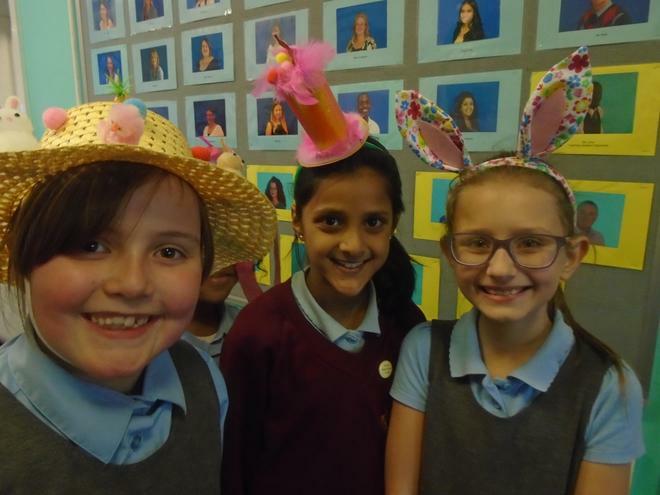 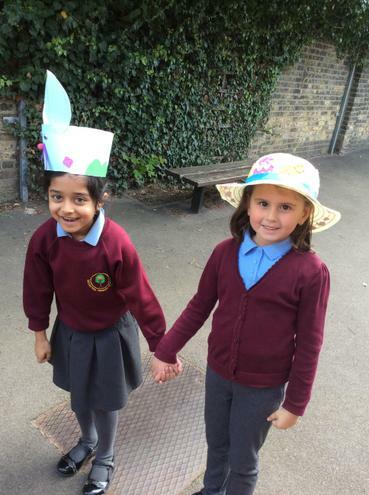 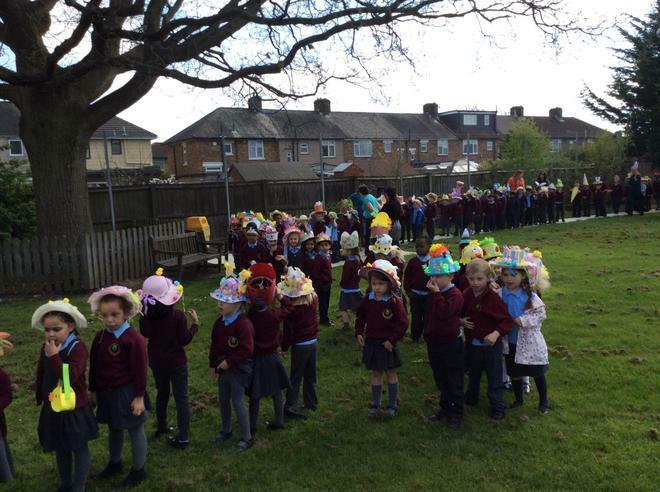 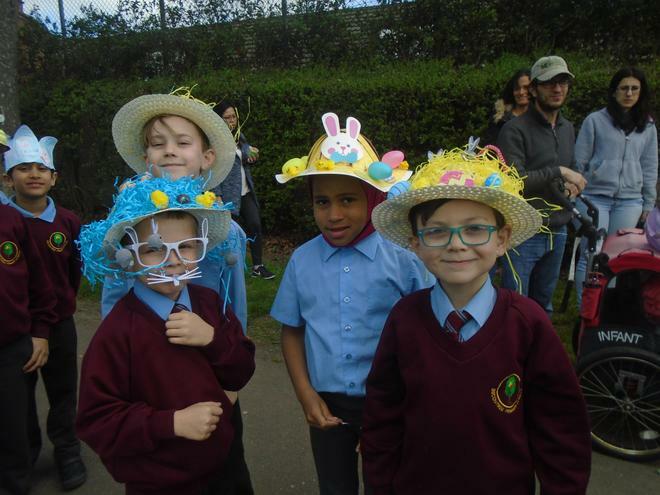 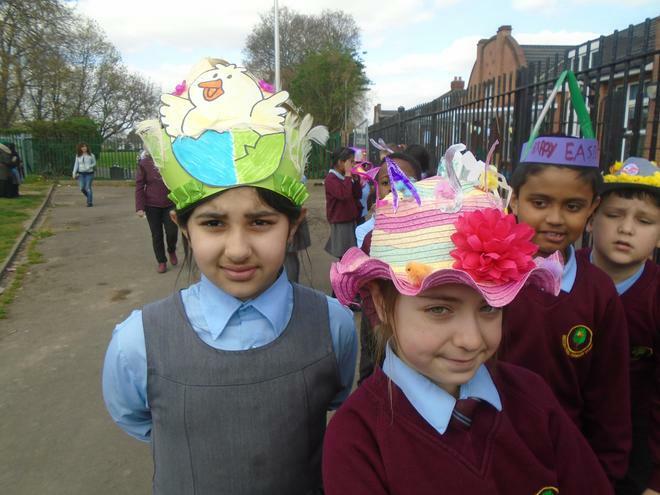 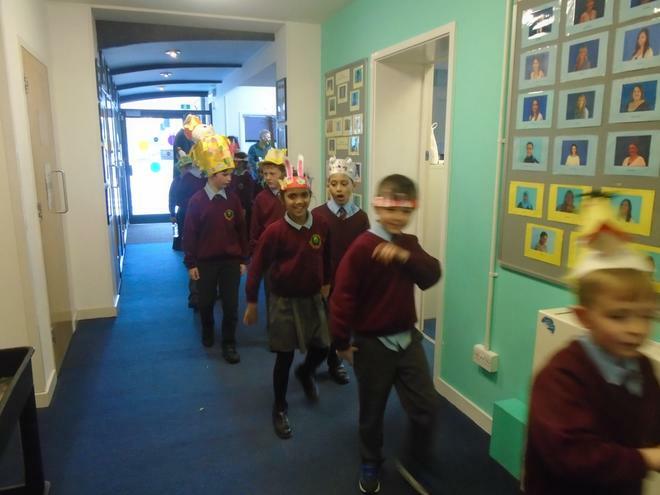 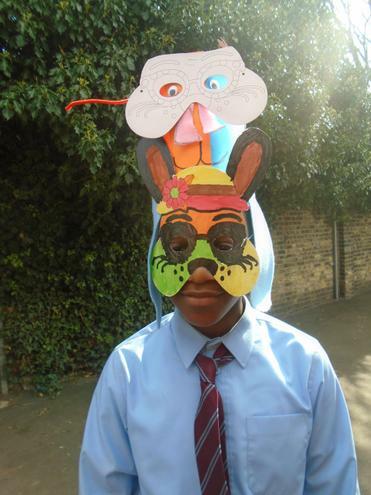 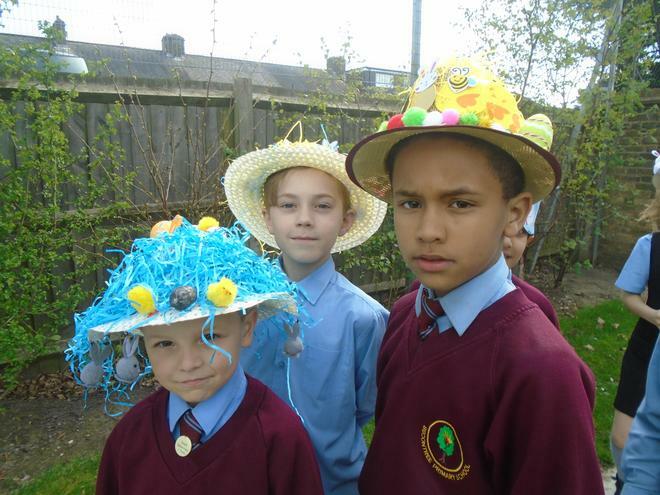 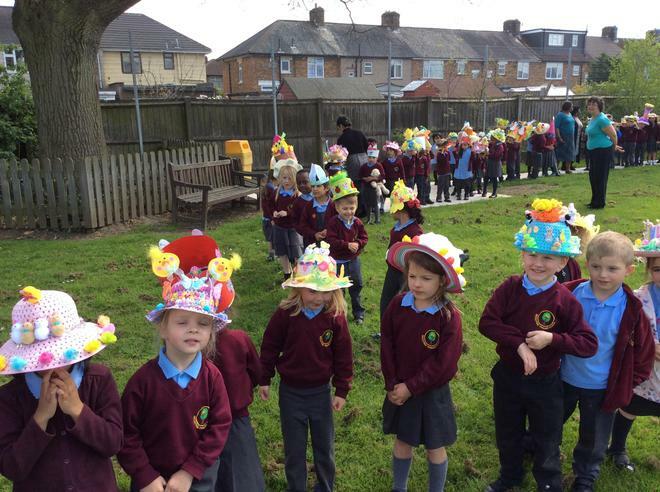 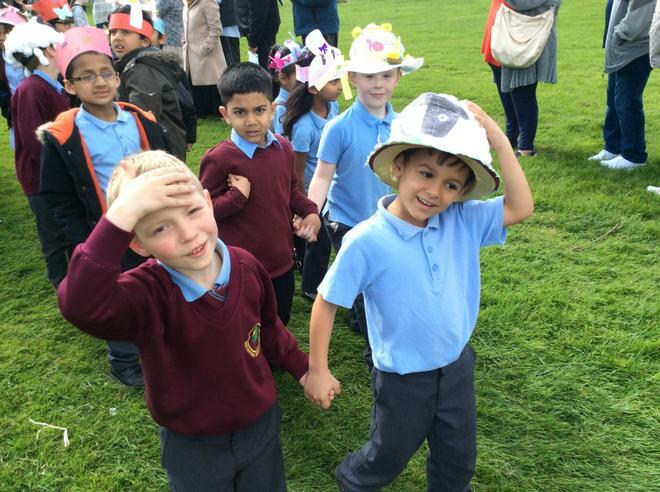 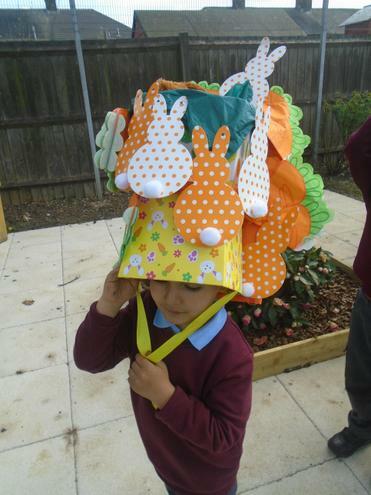 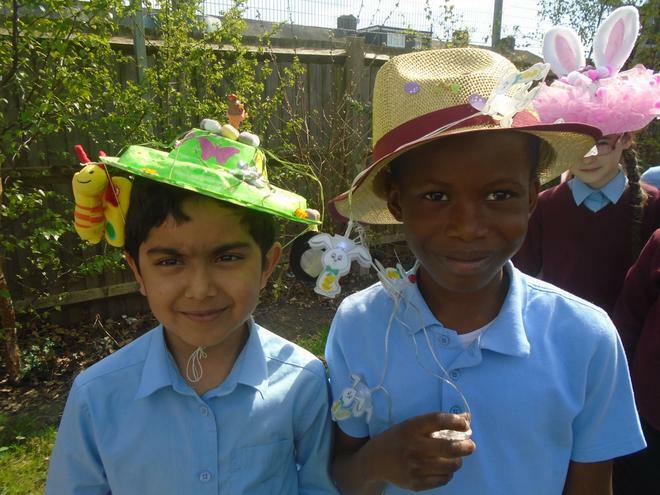 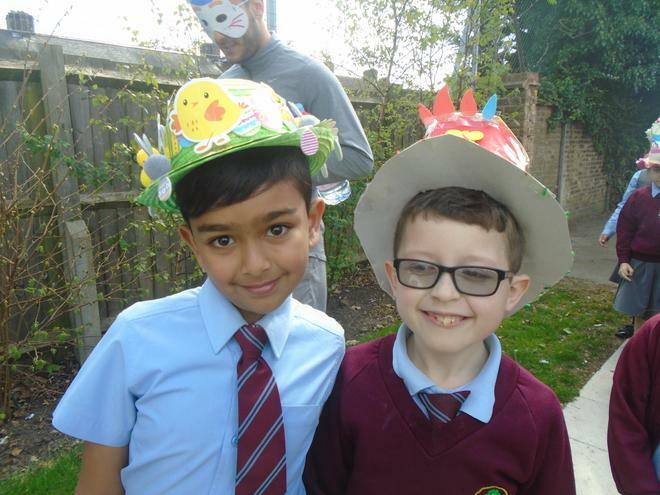 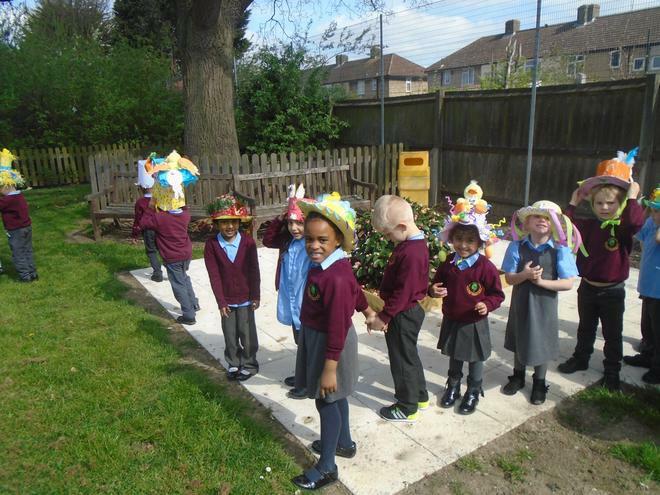 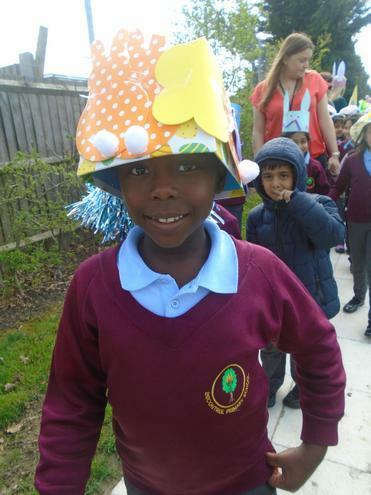 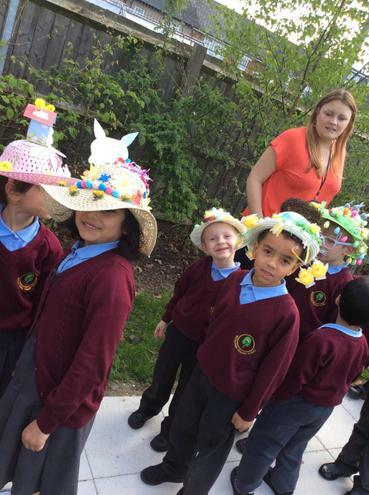 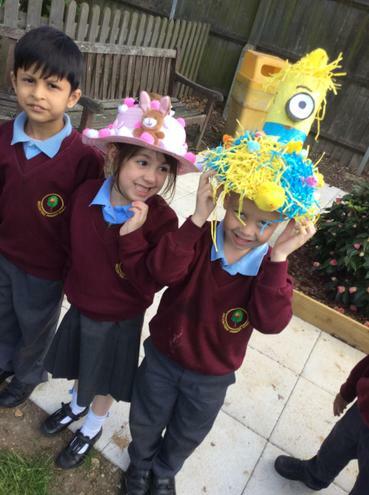 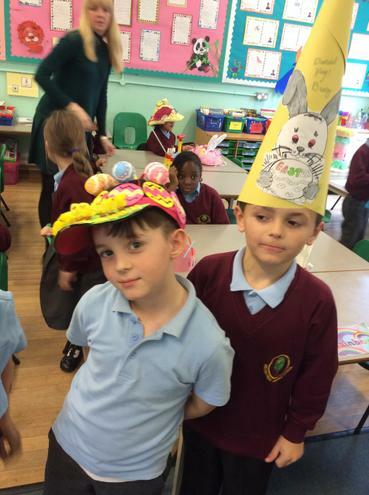 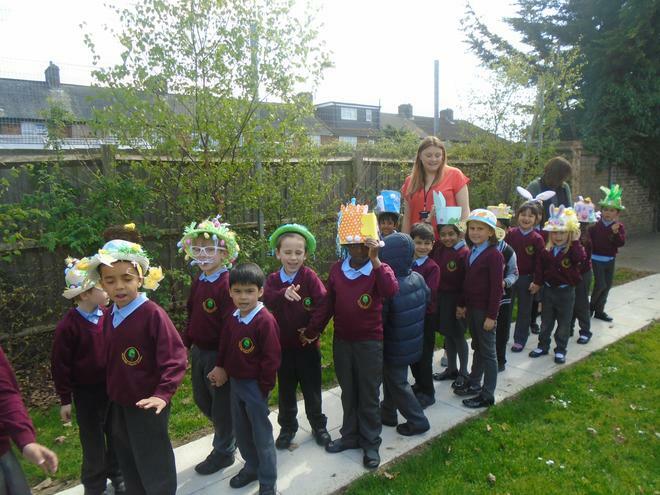 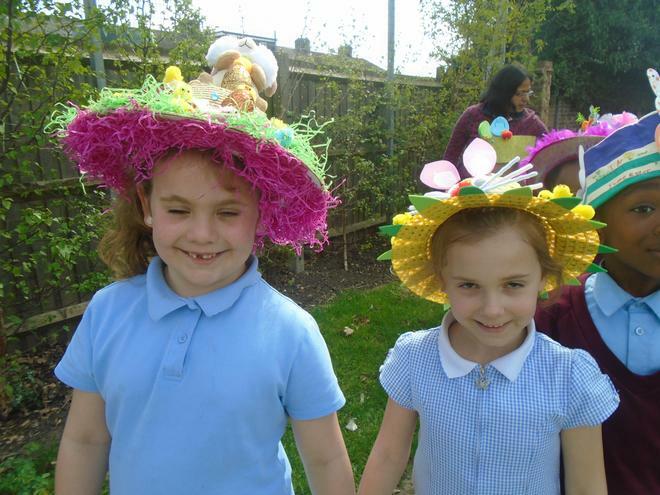 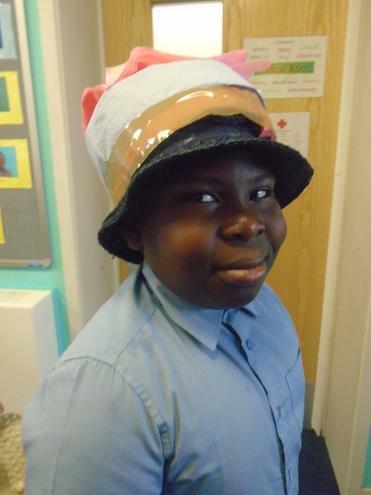 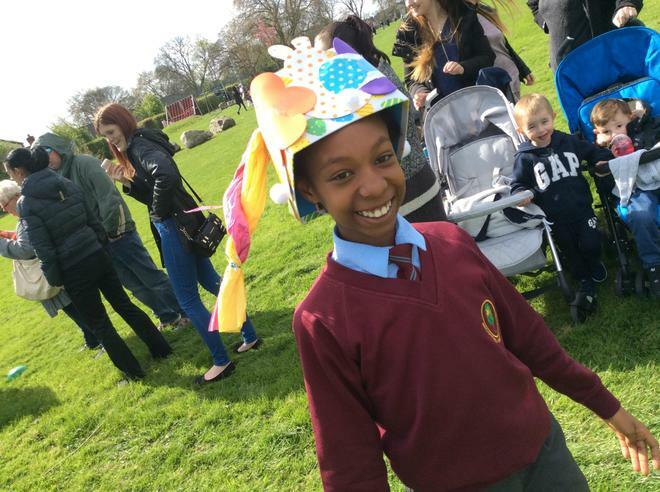 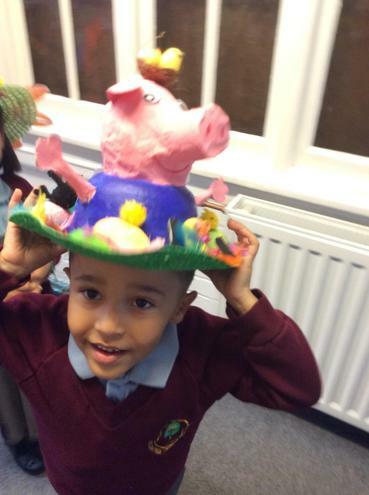 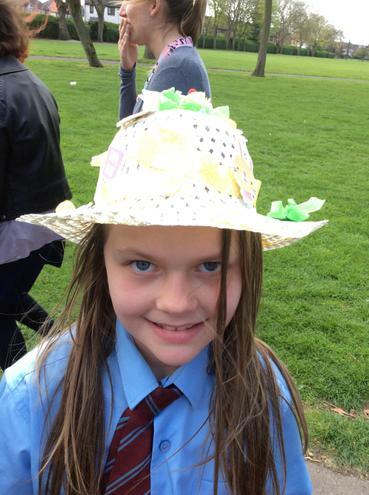 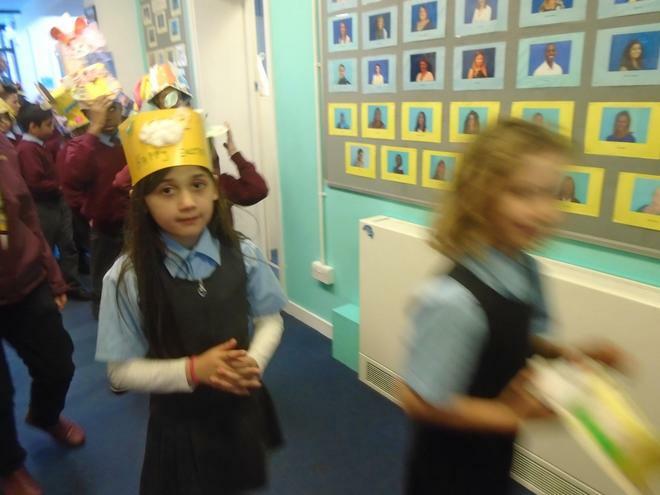 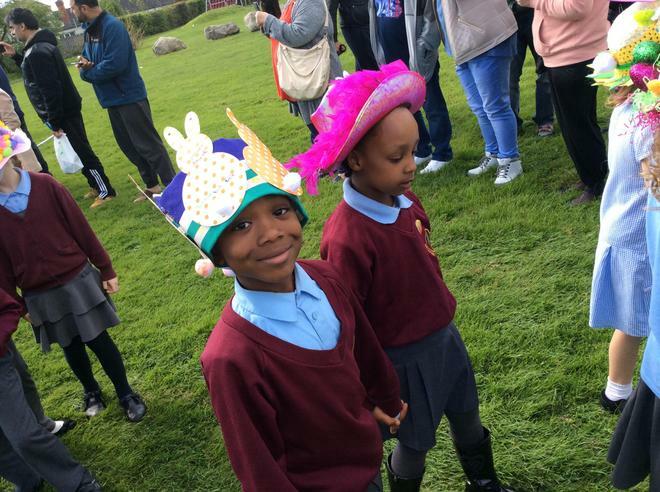 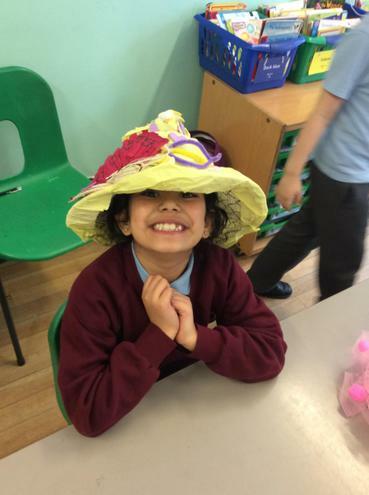 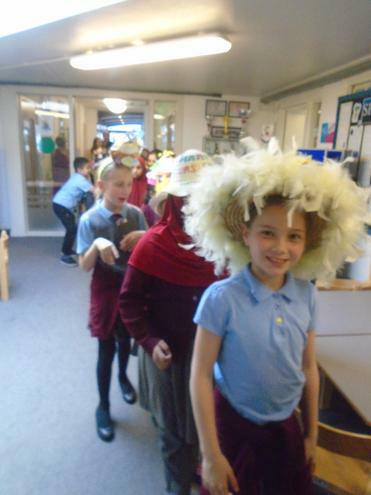 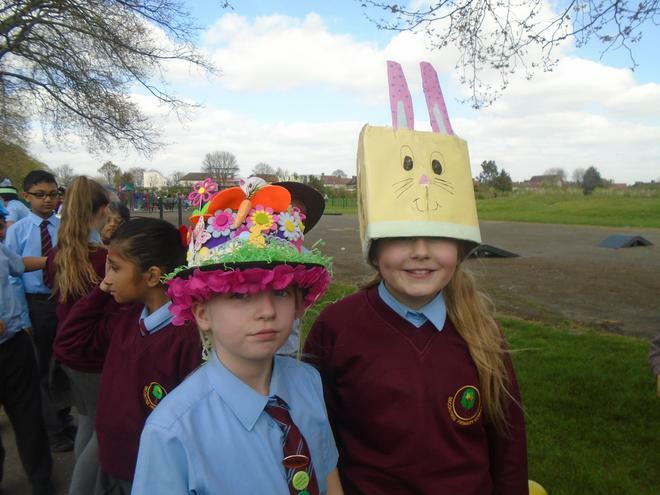 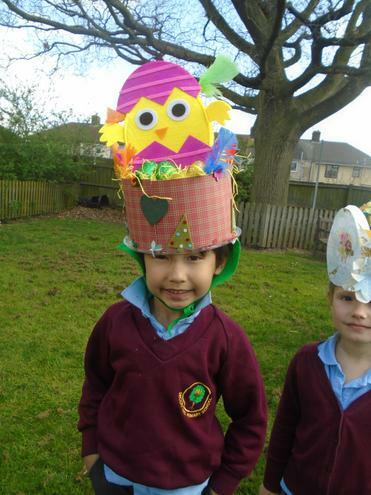 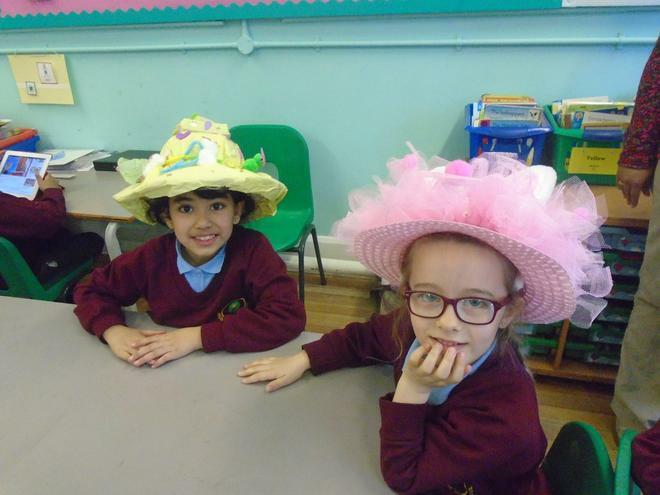 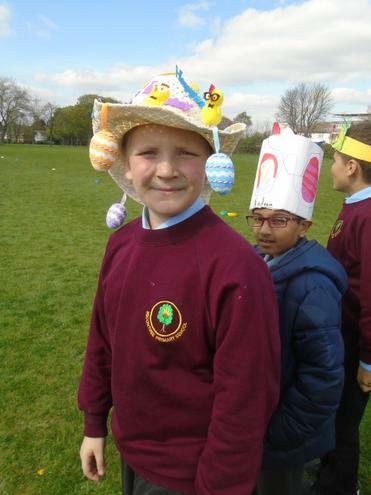 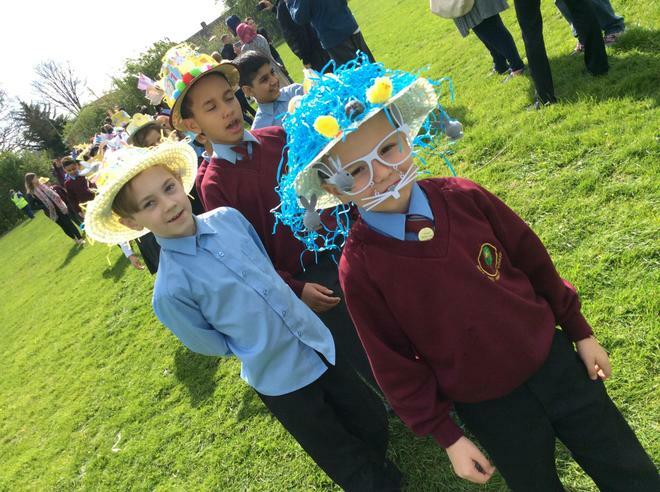 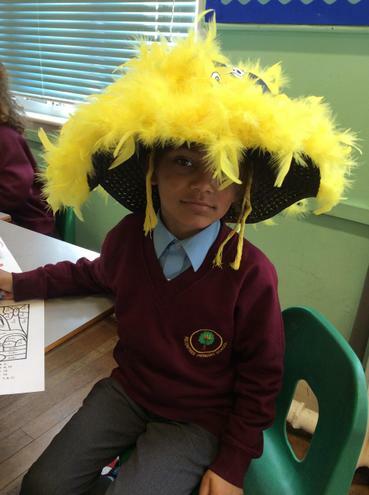 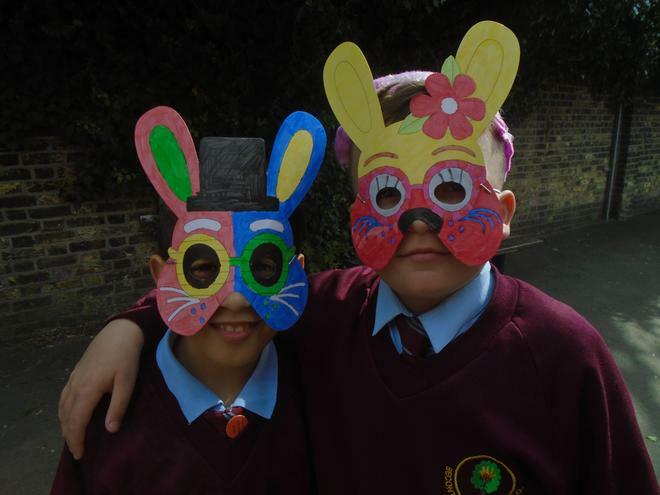 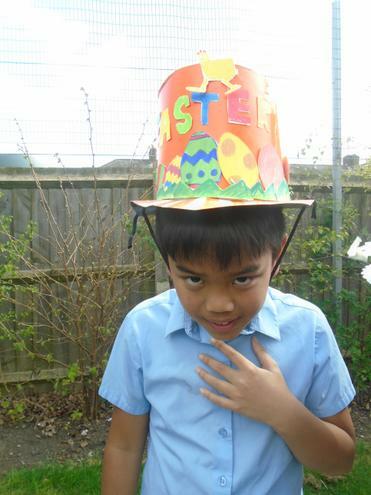 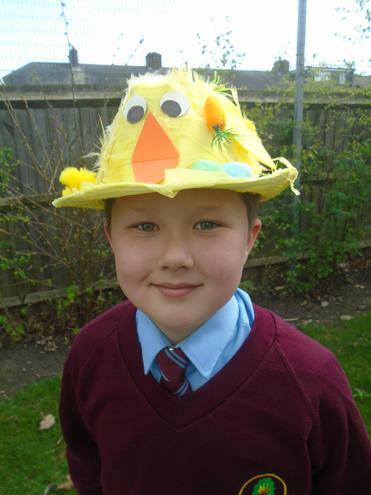 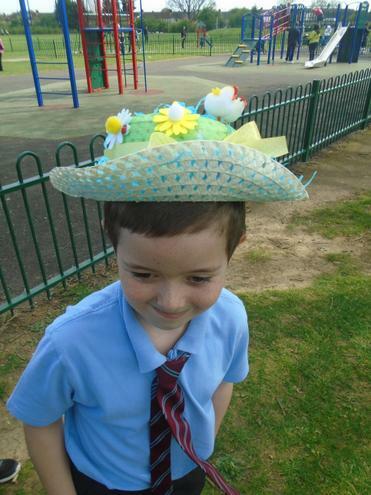 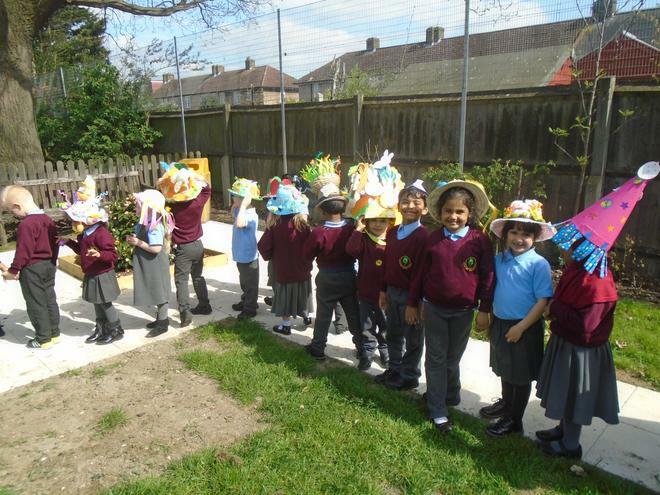 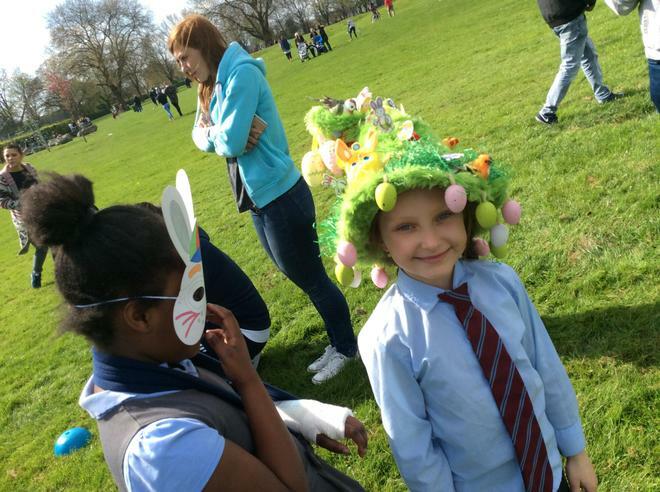 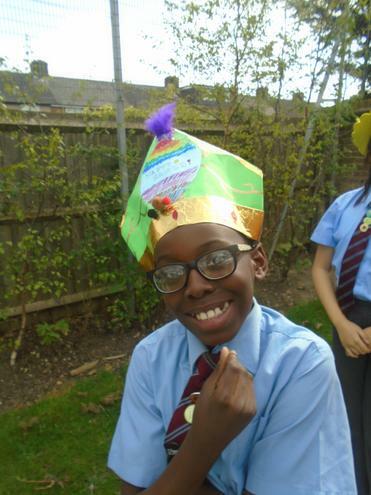 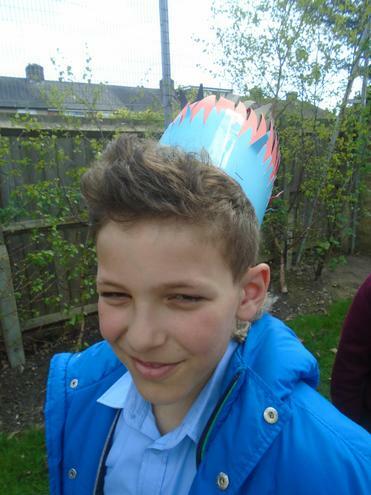 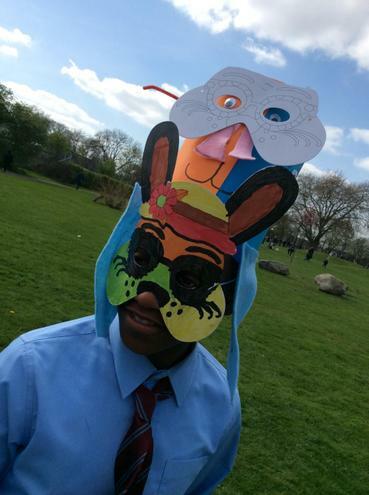 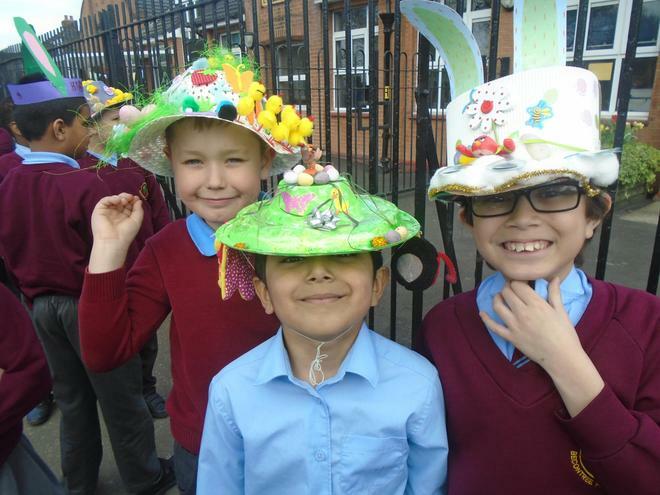 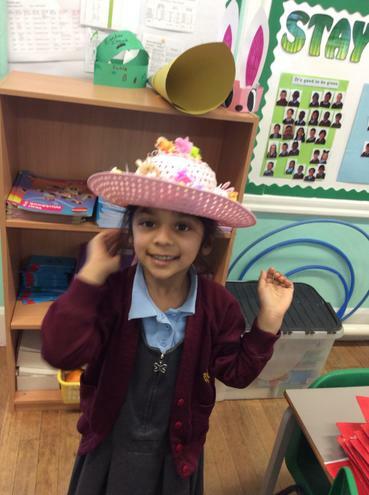 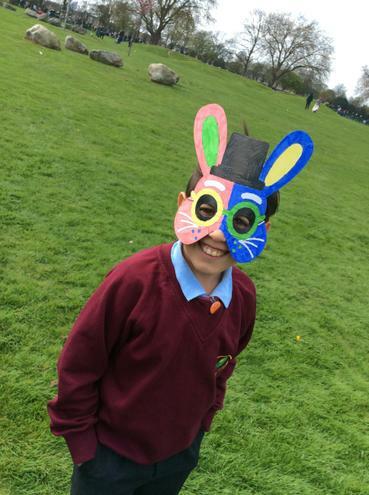 The children greatly enjoyed wearing their colourful and very cool bonnets. 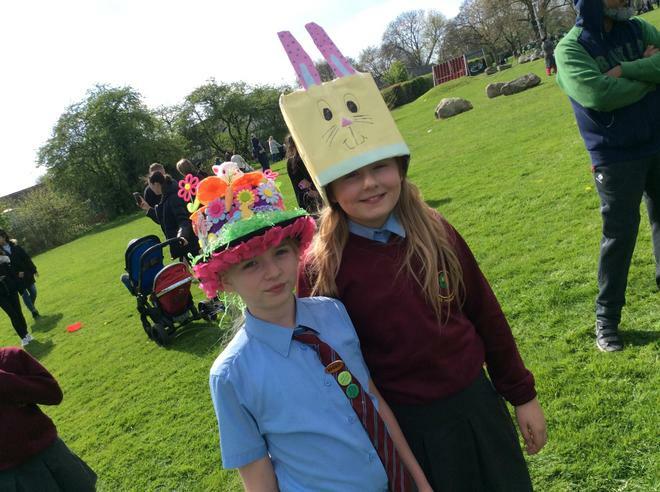 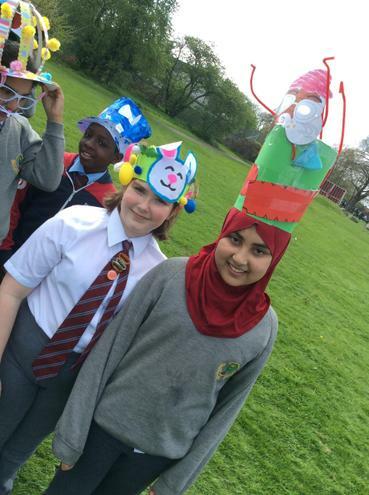 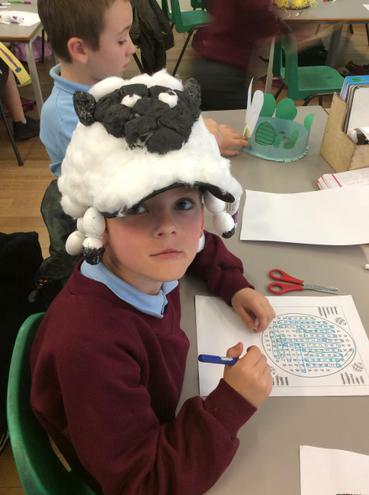 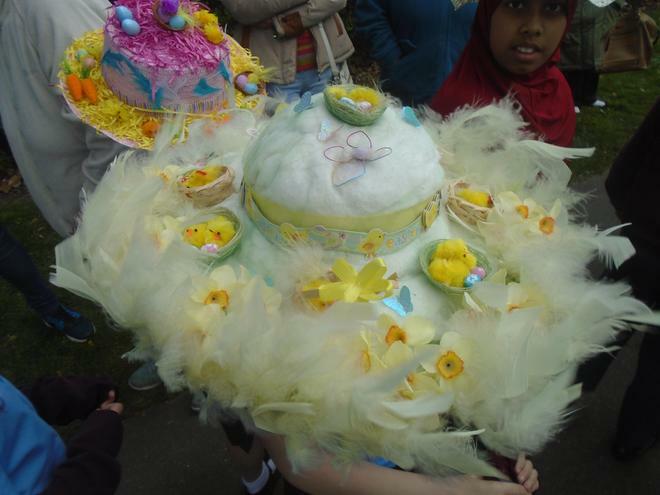 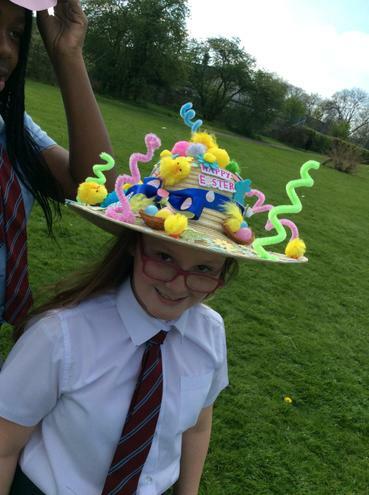 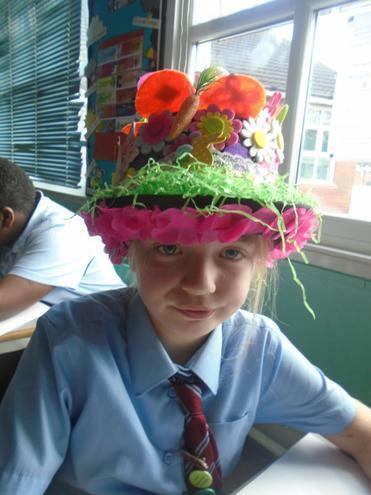 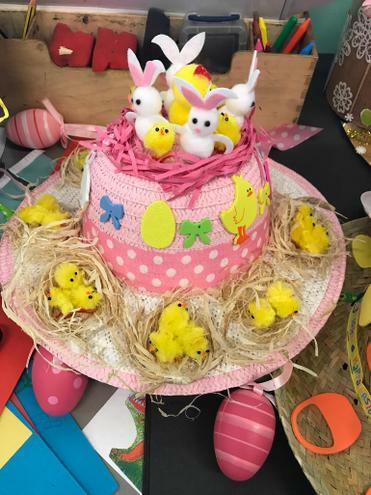 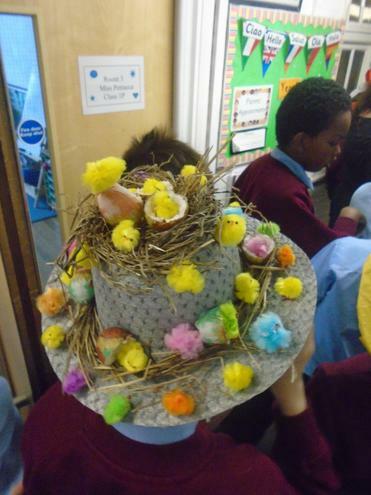 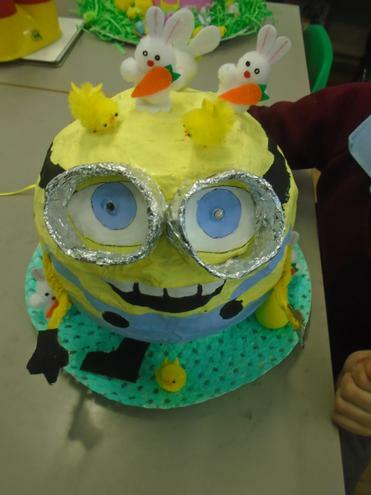 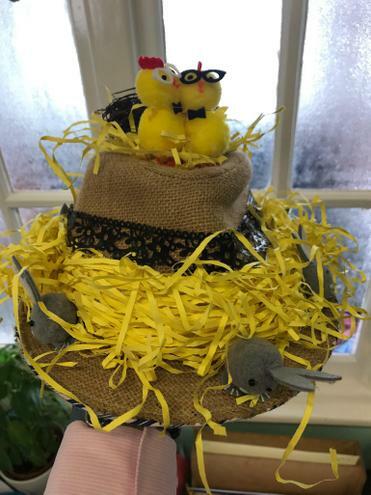 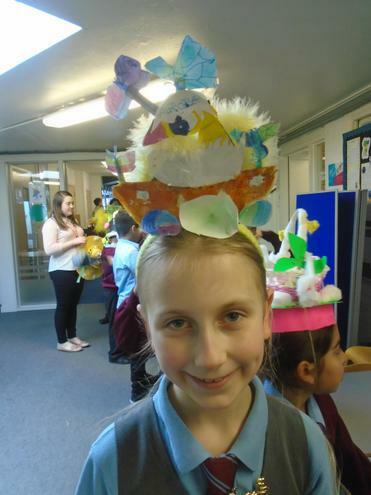 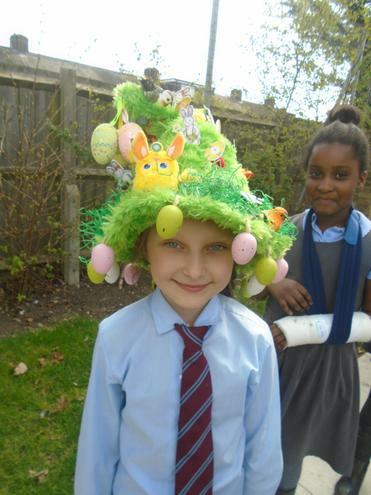 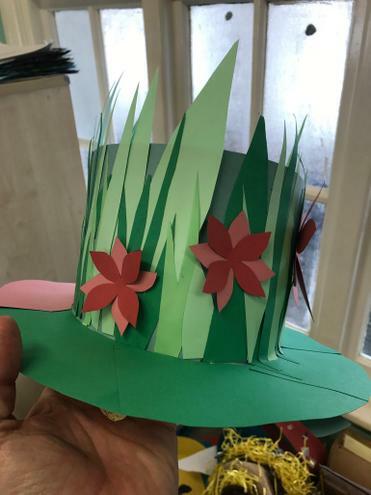 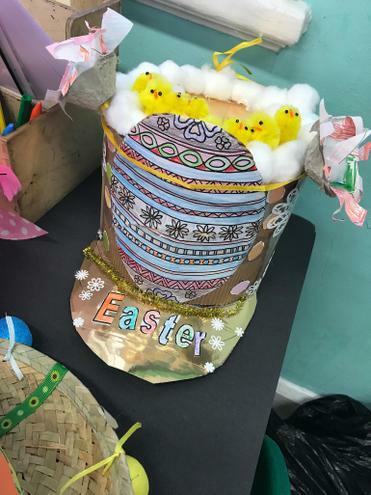 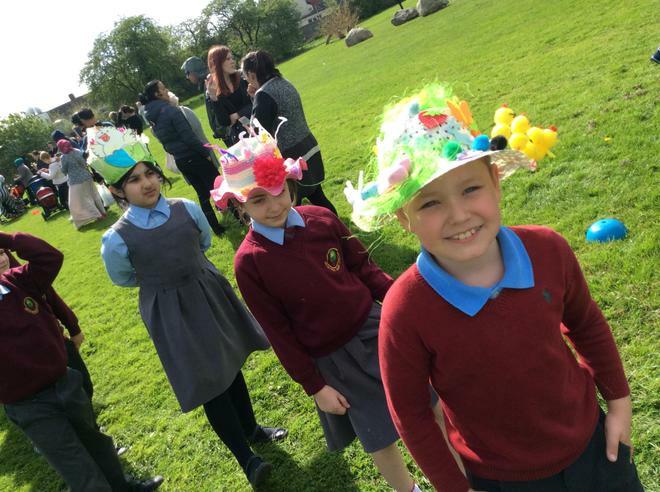 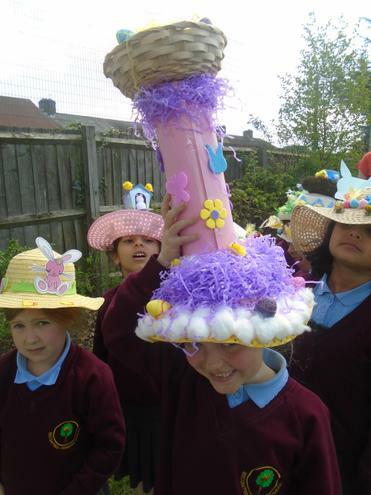 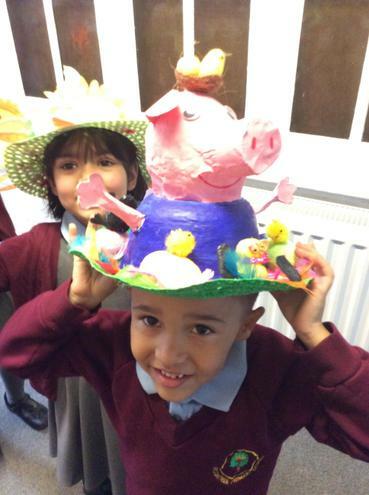 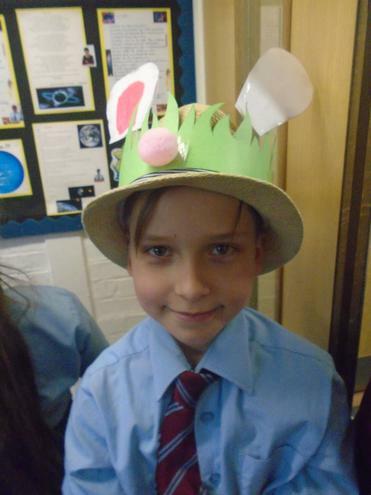 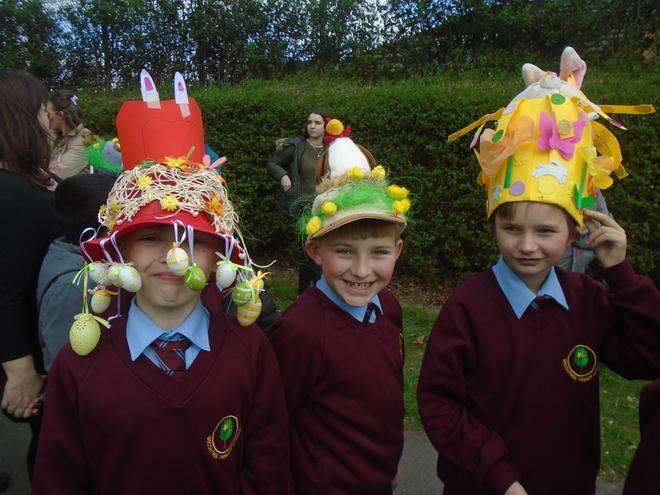 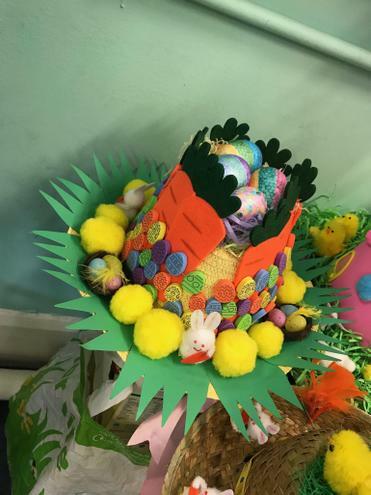 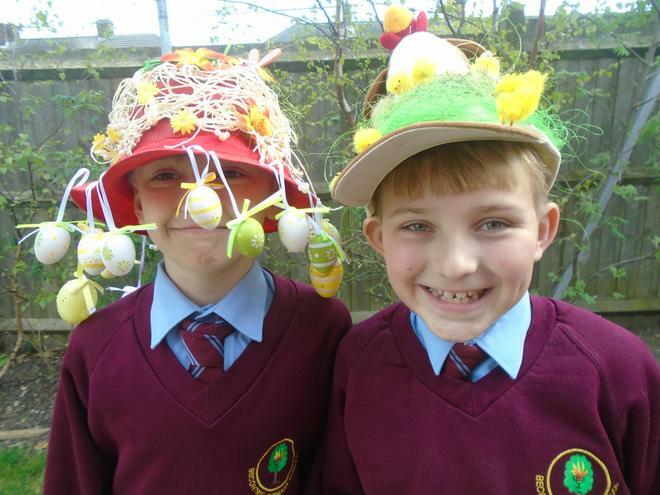 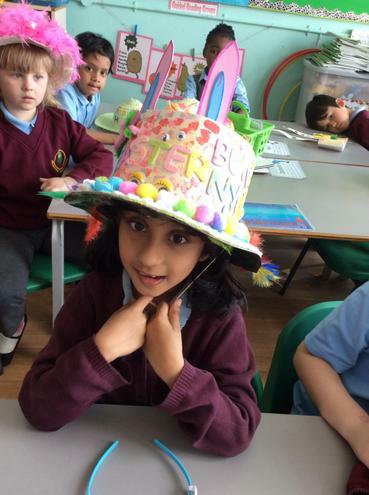 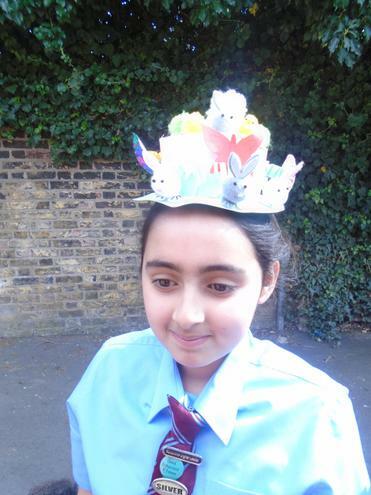 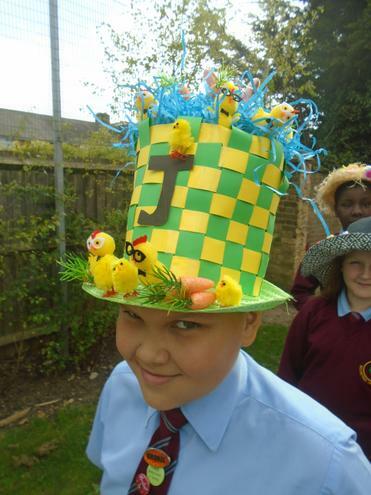 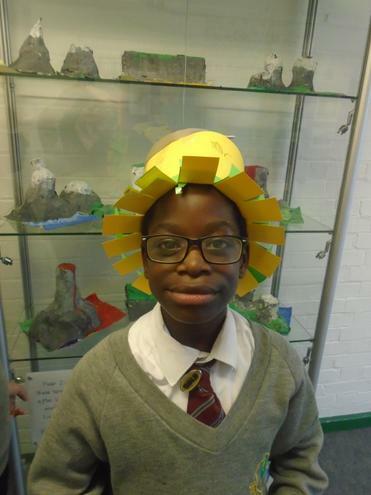 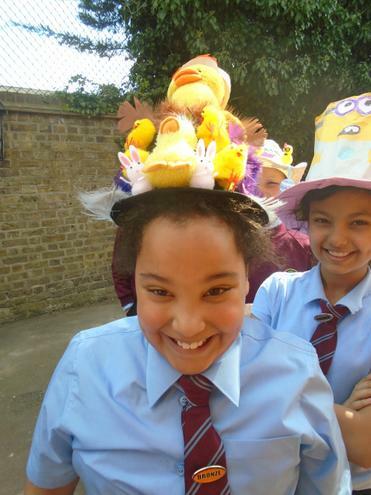 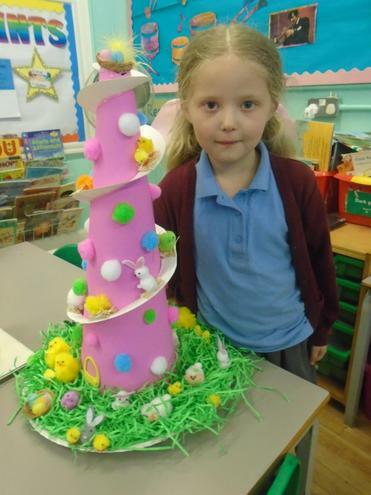 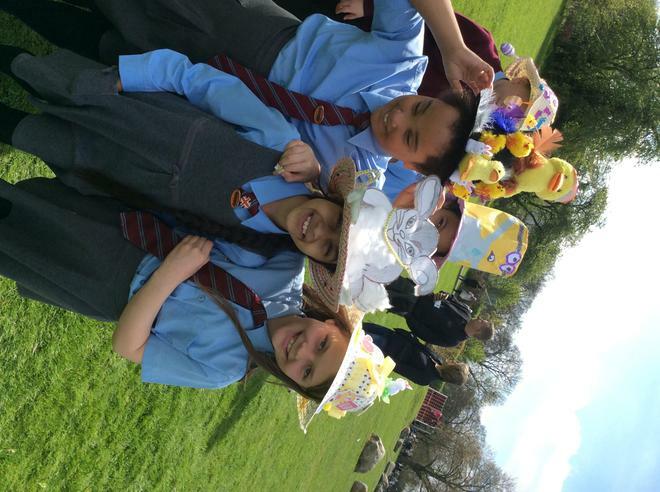 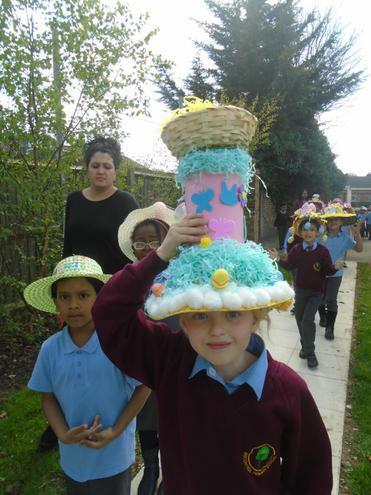 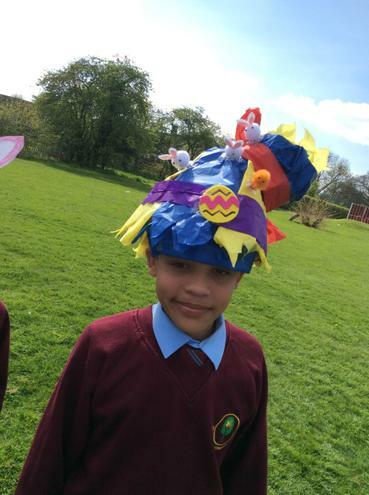 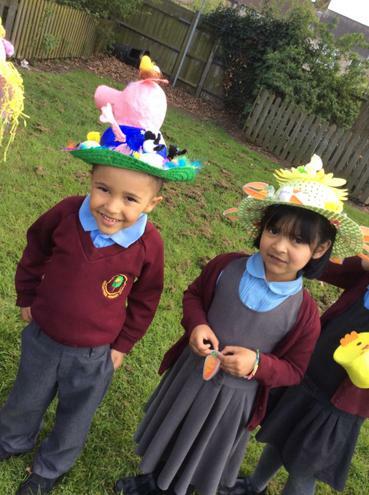 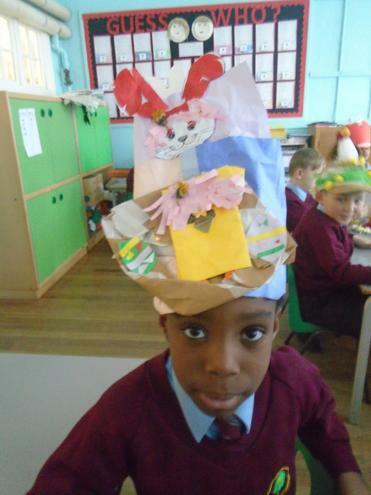 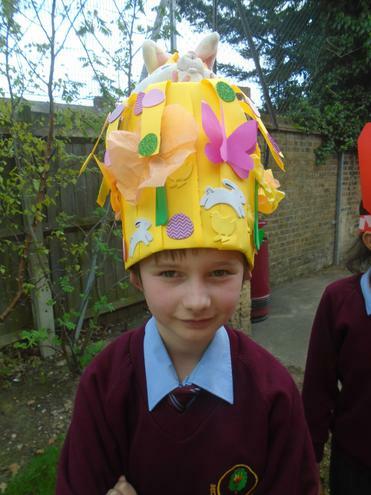 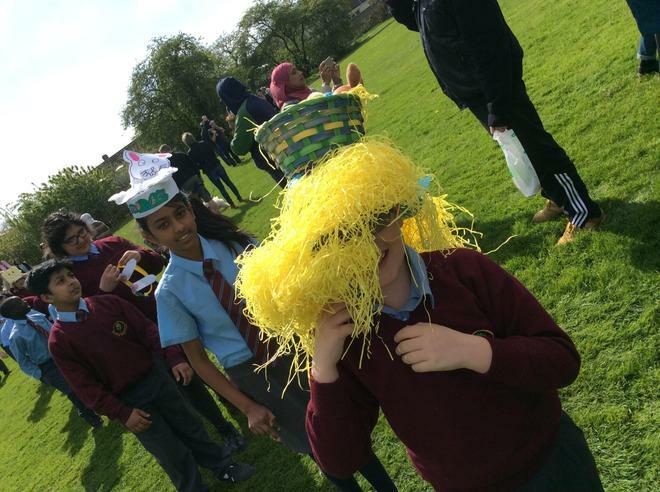 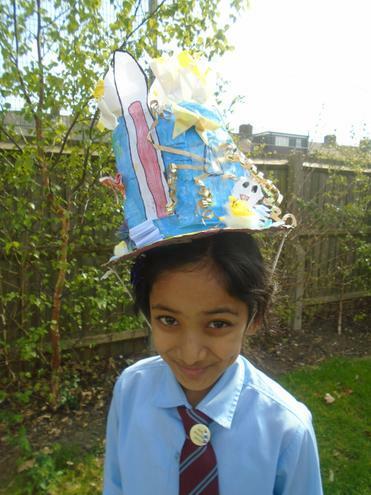 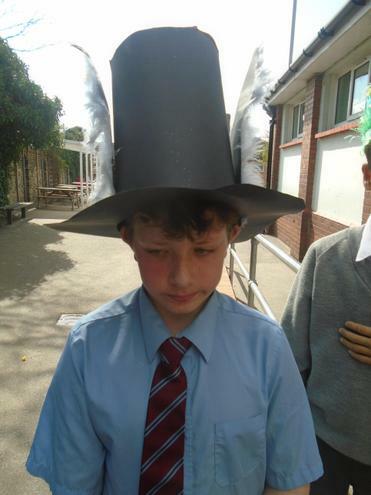 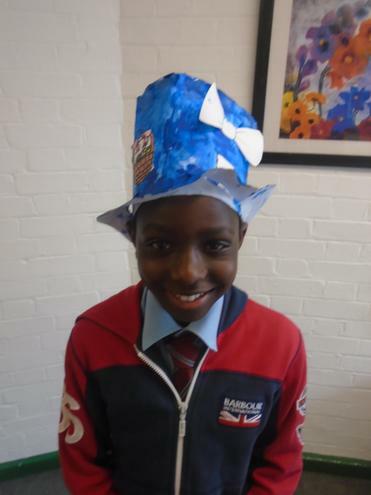 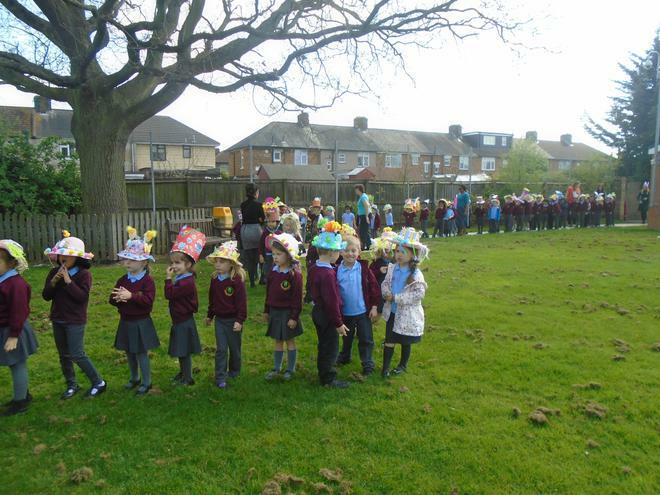 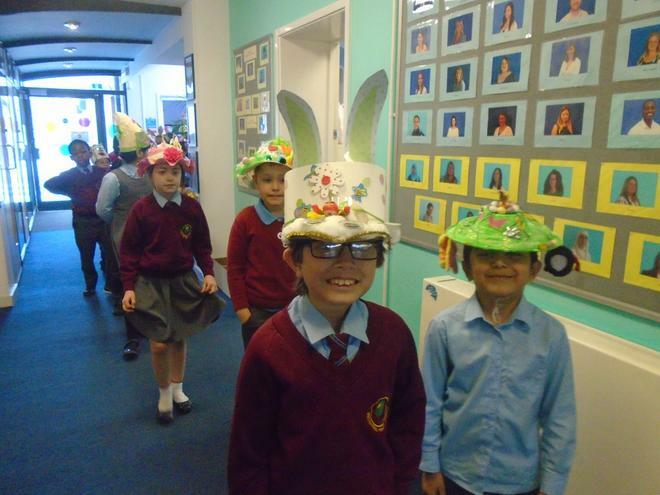 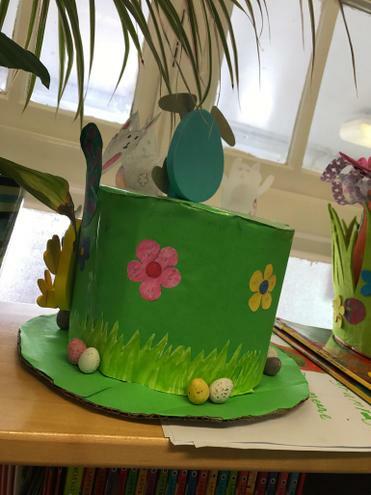 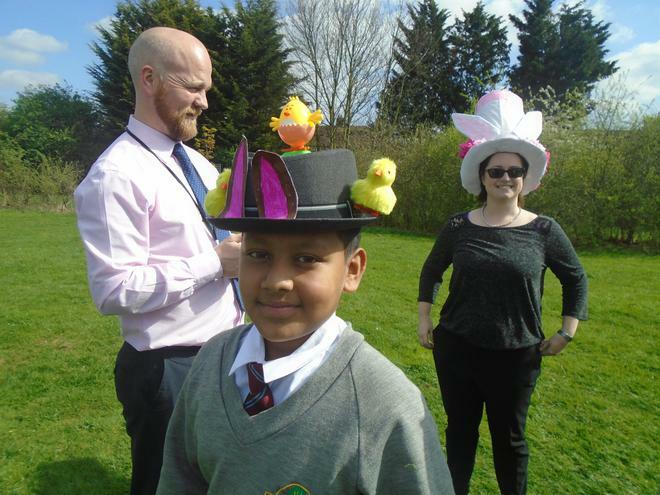 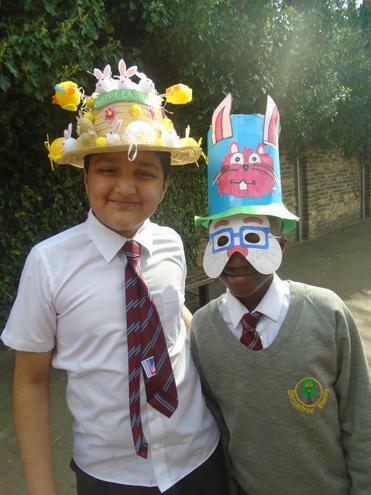 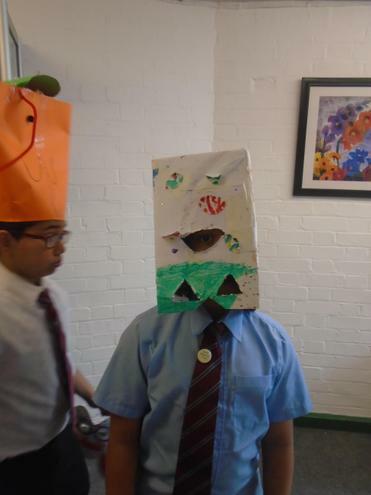 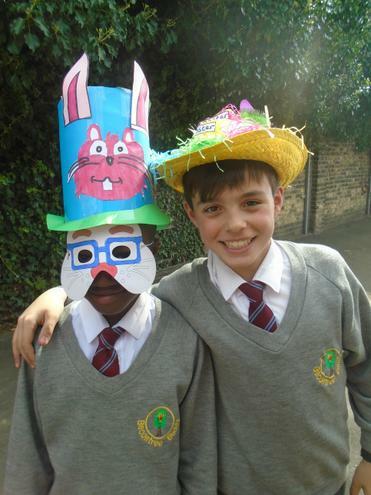 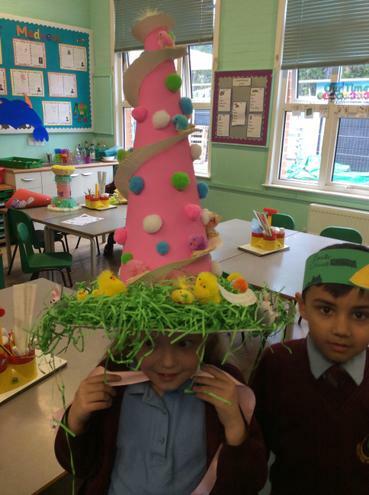 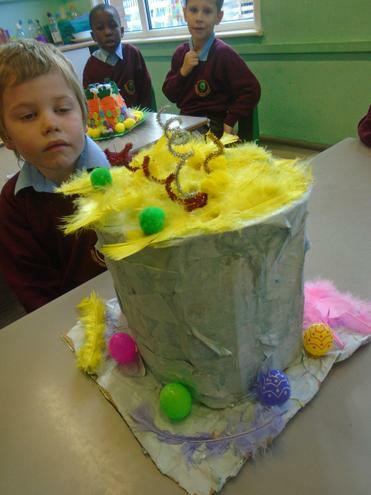 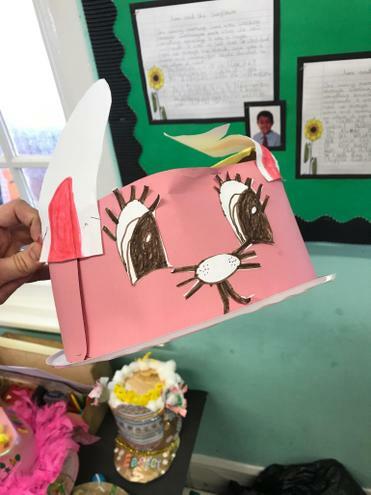 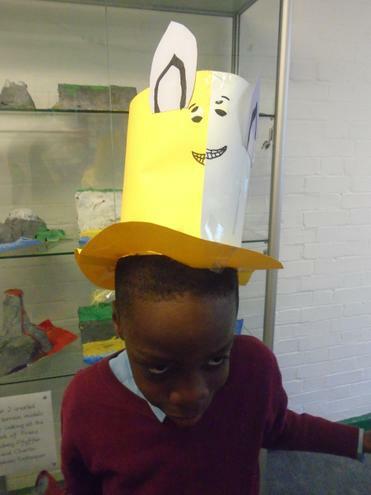 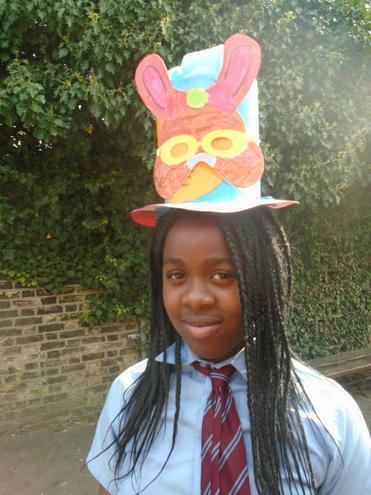 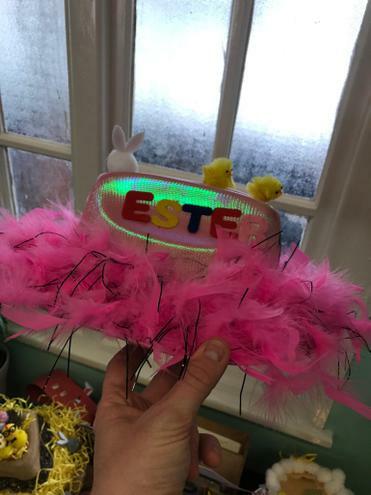 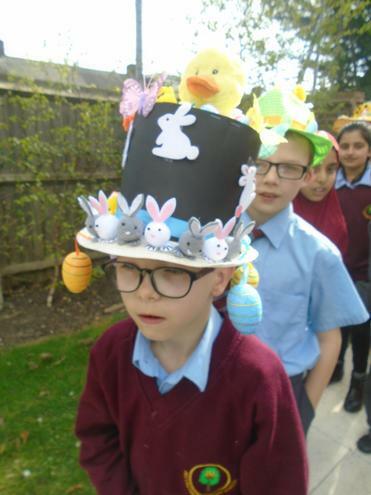 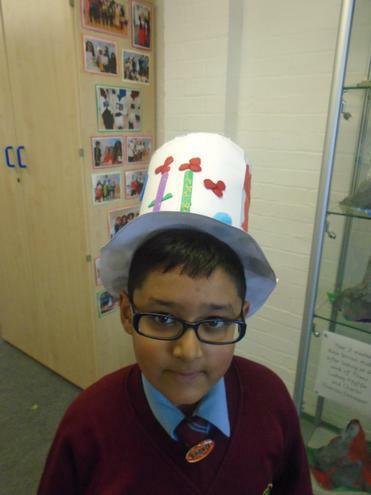 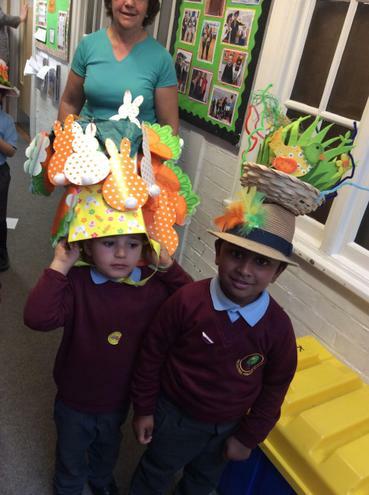 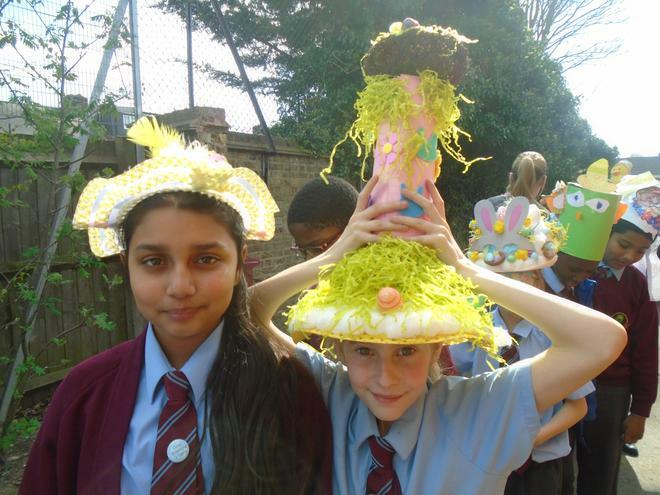 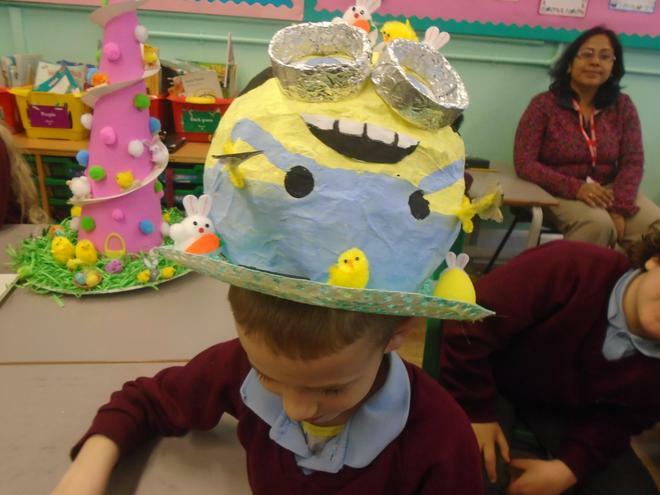 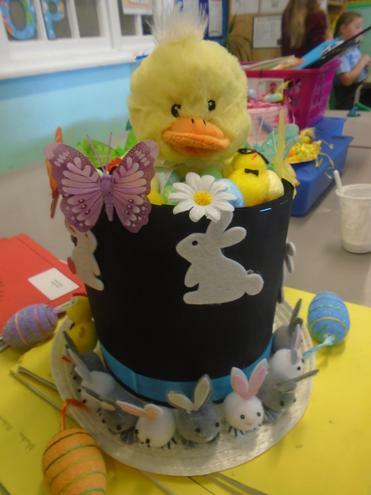 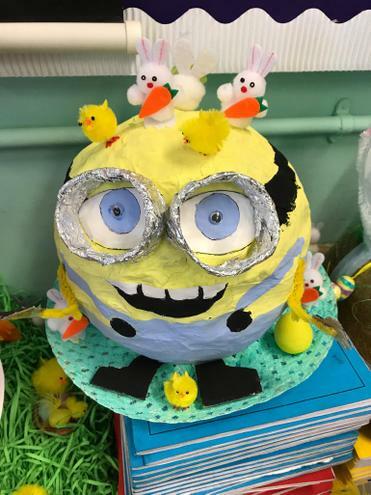 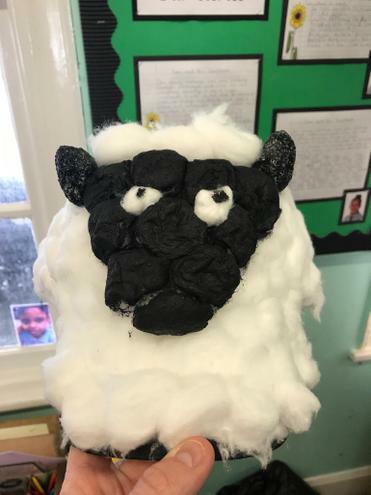 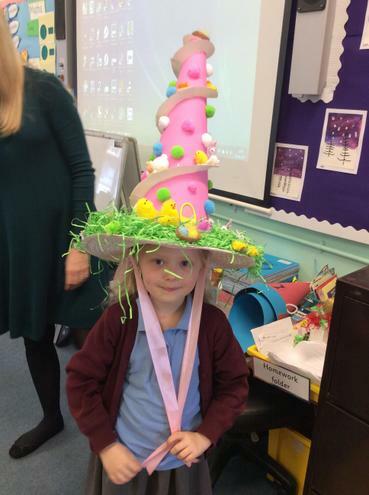 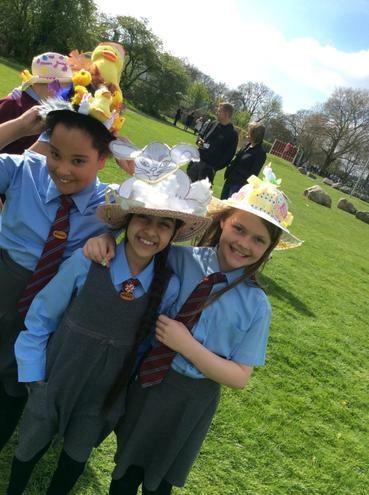 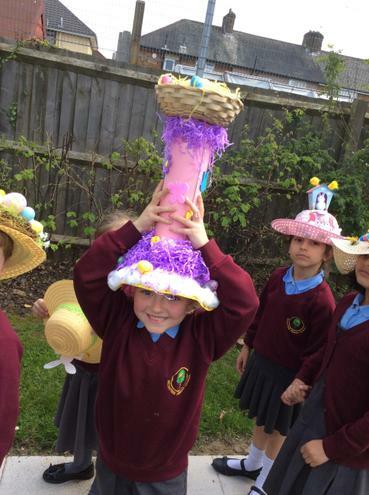 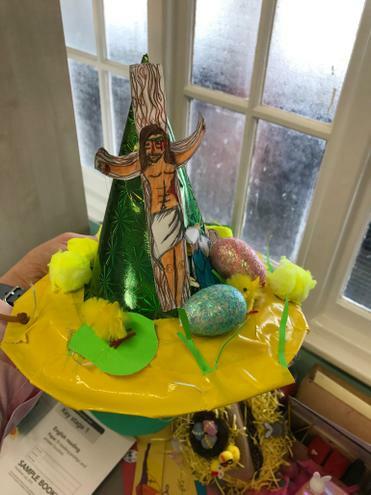 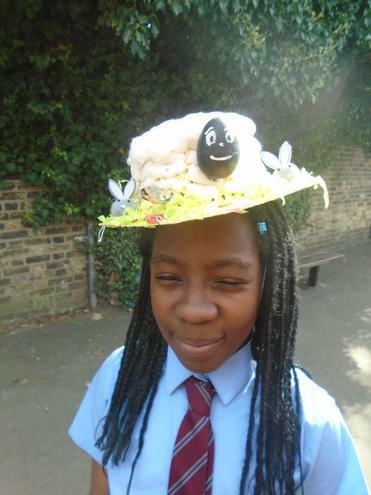 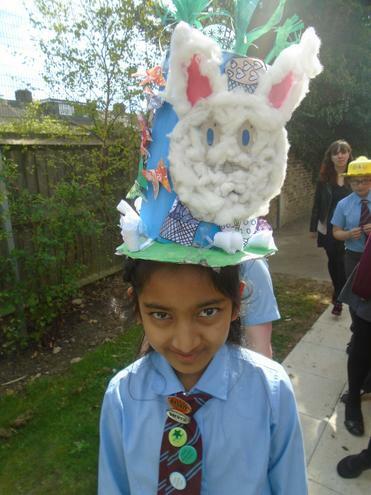 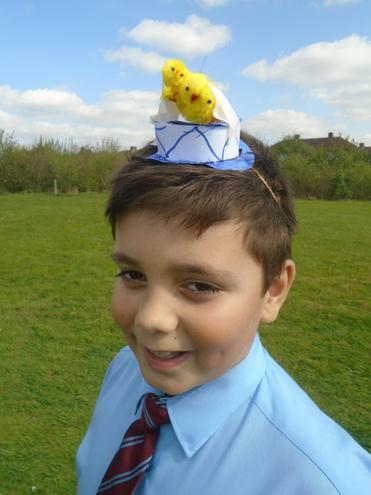 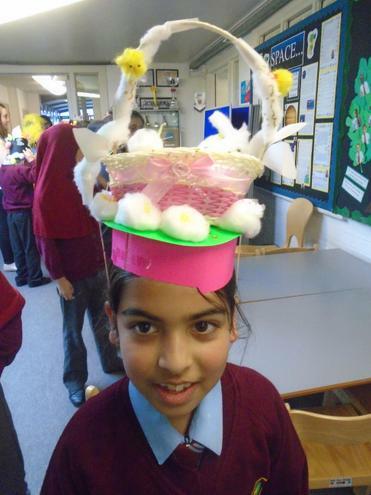 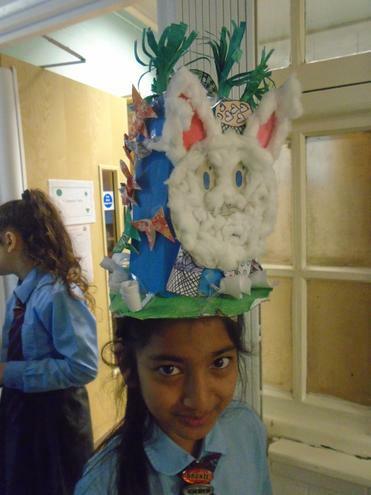 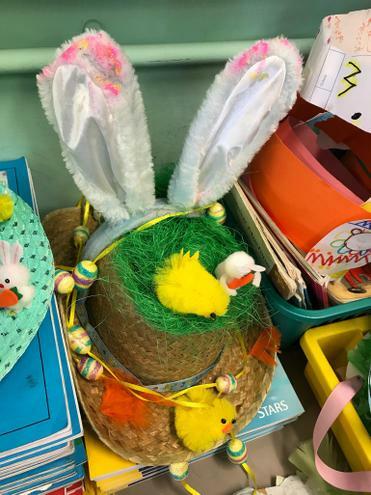 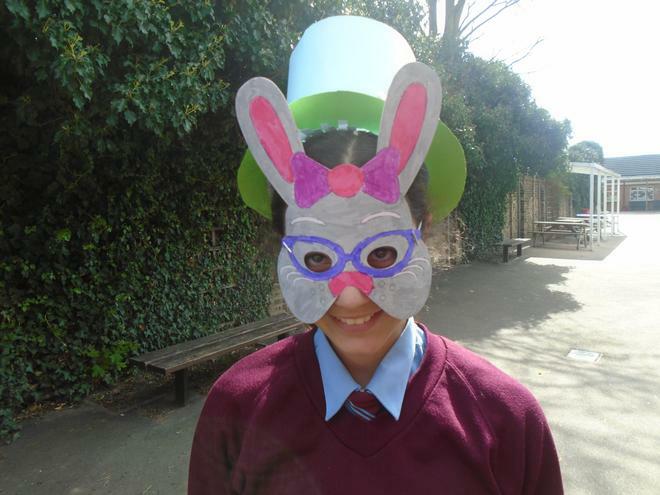 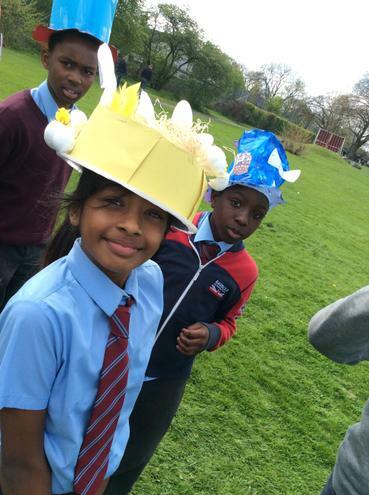 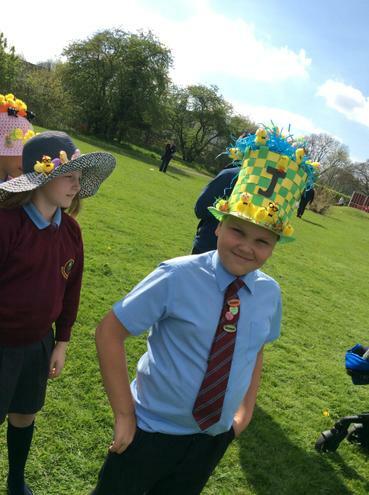 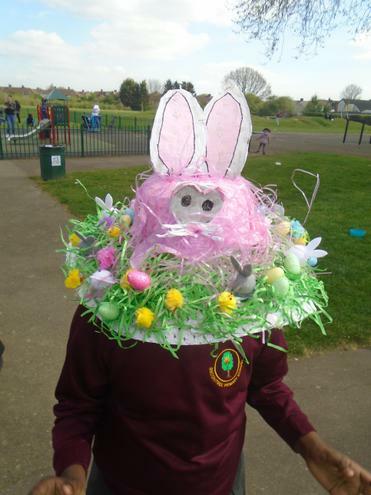 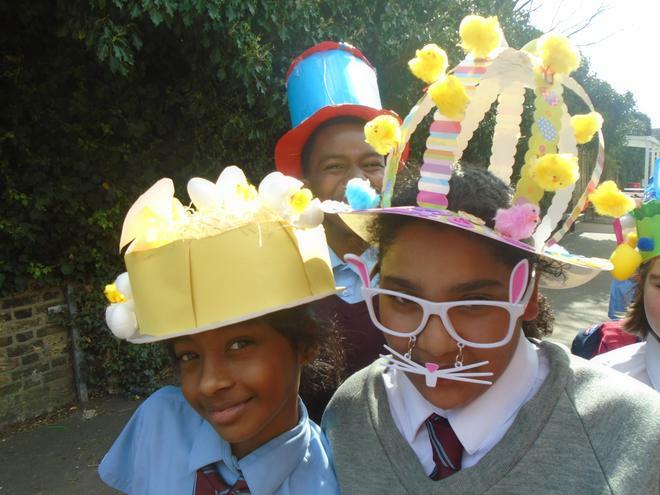 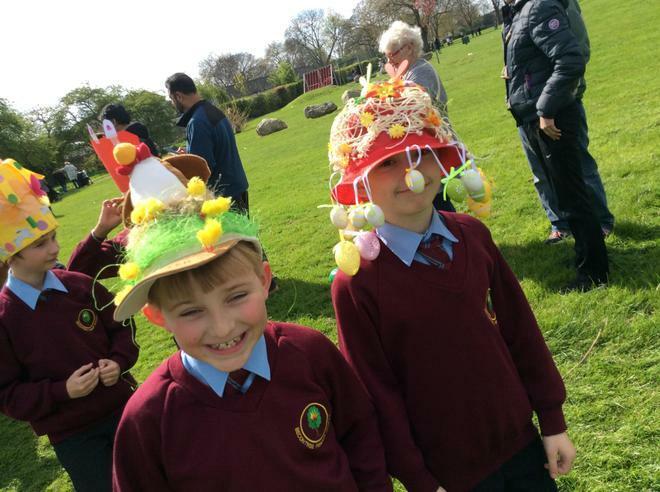 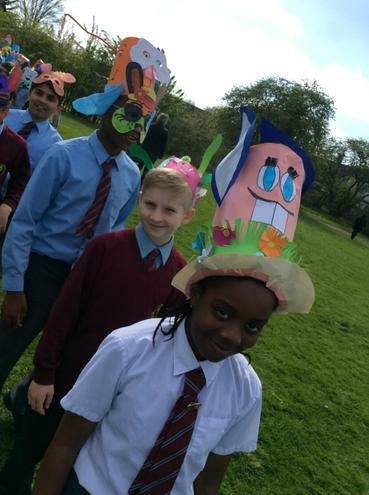 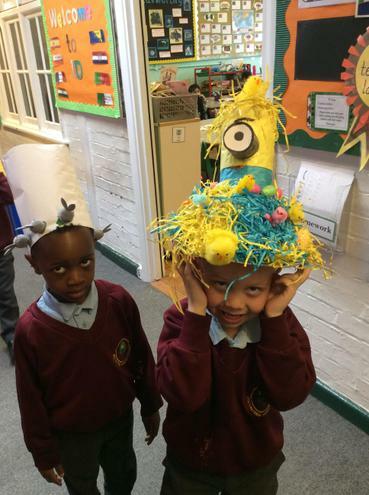 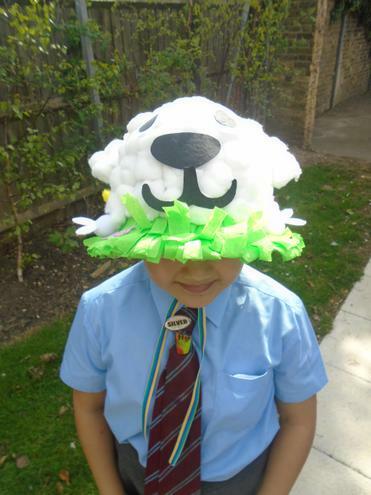 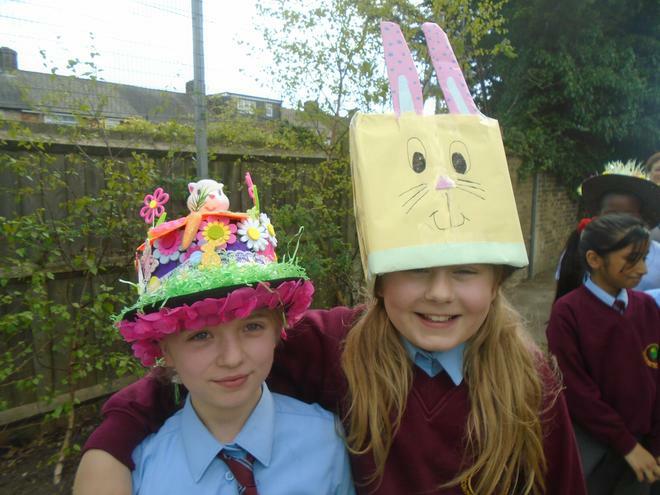 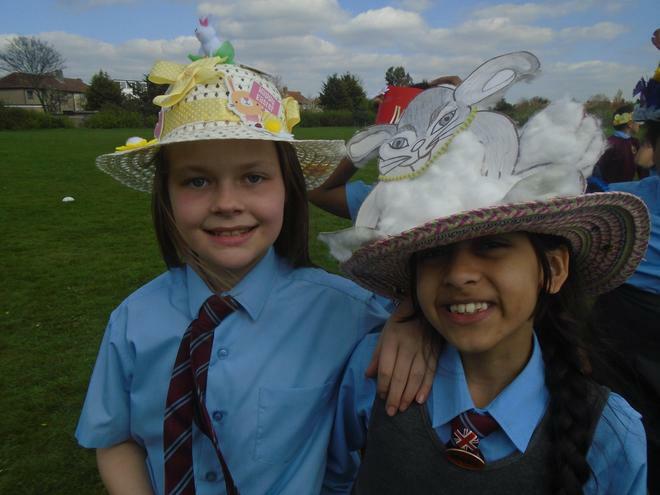 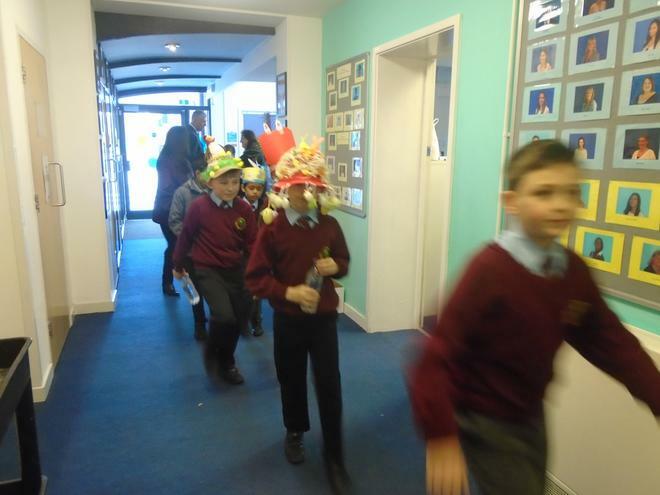 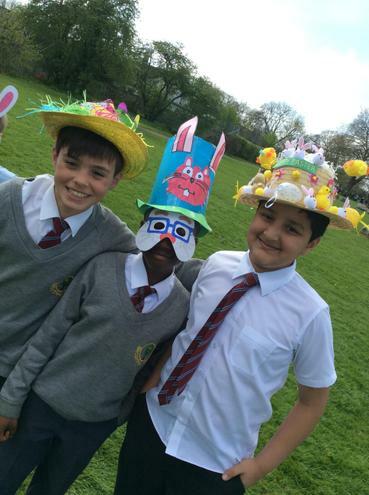 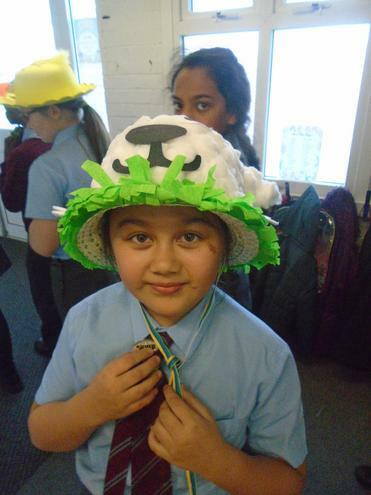 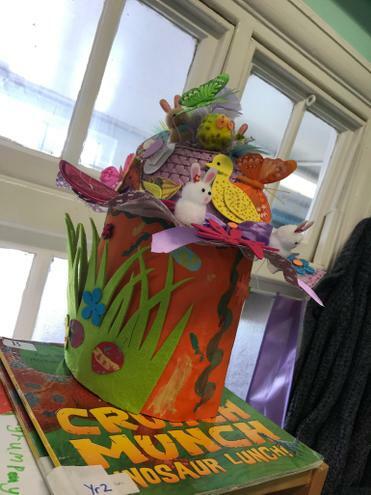 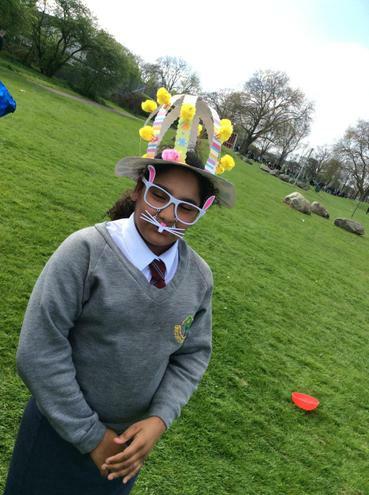 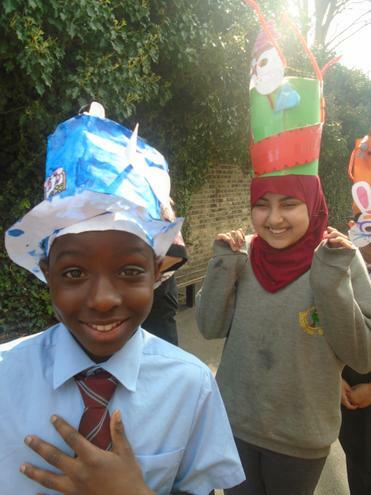 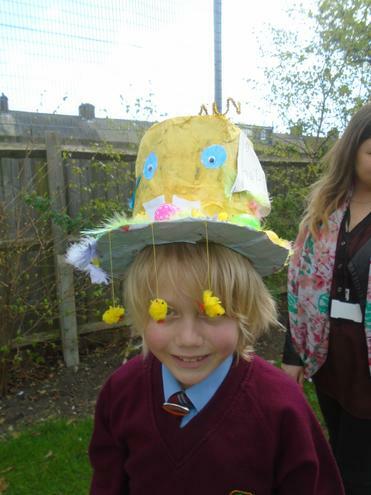 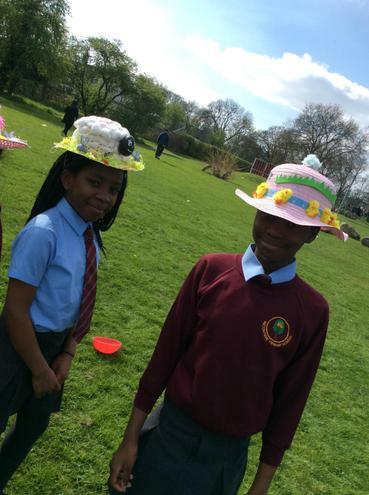 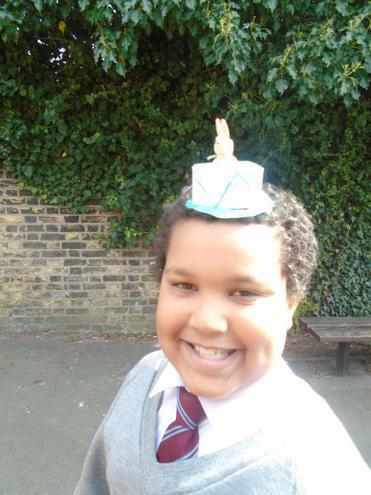 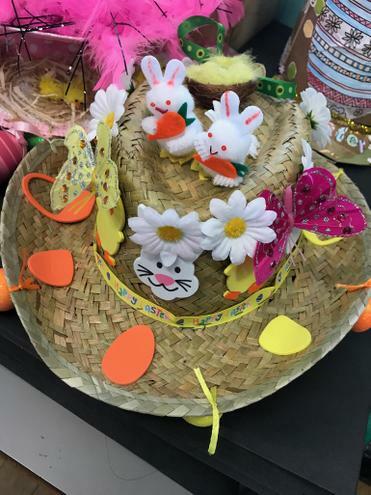 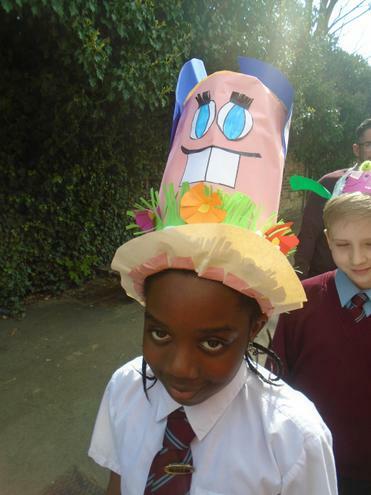 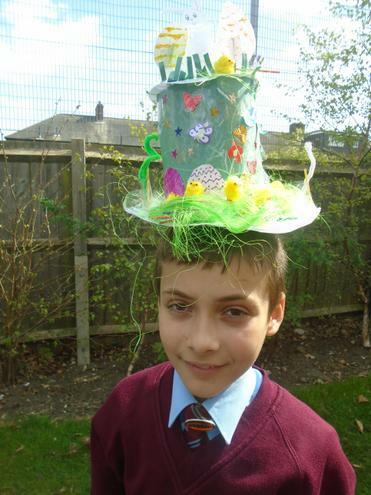 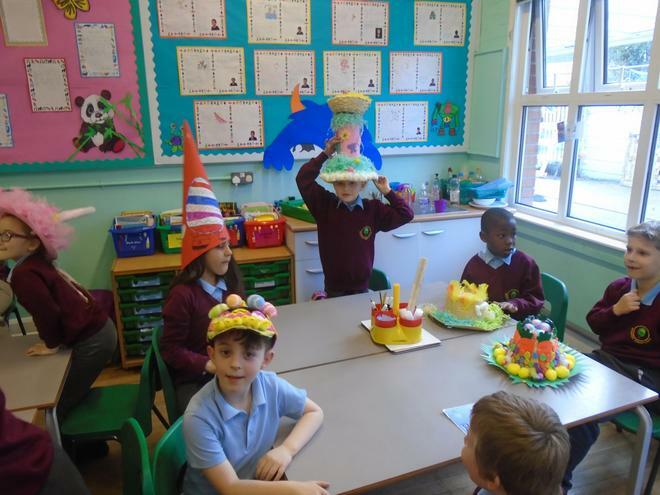 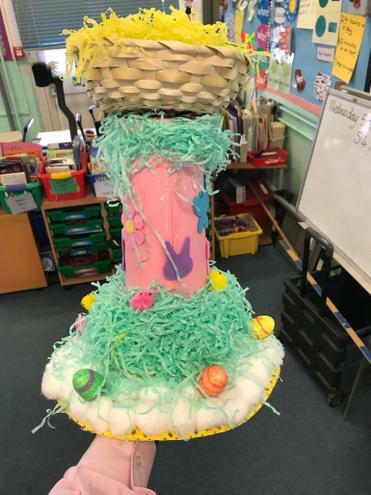 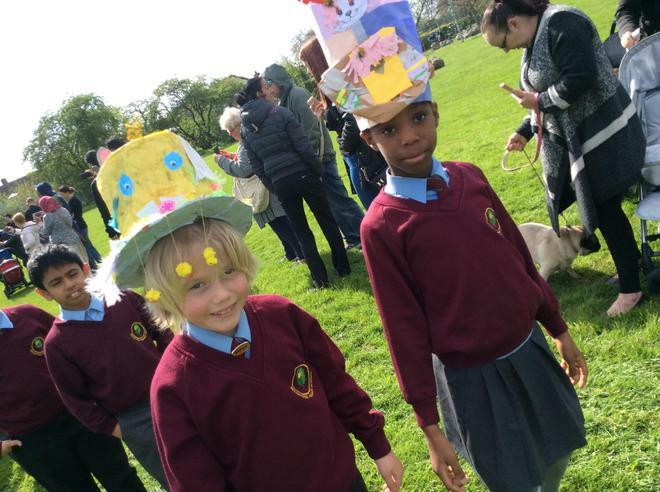 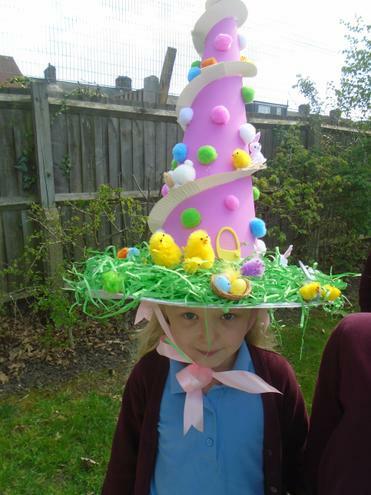 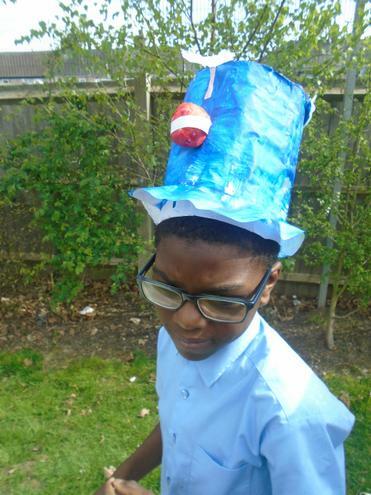 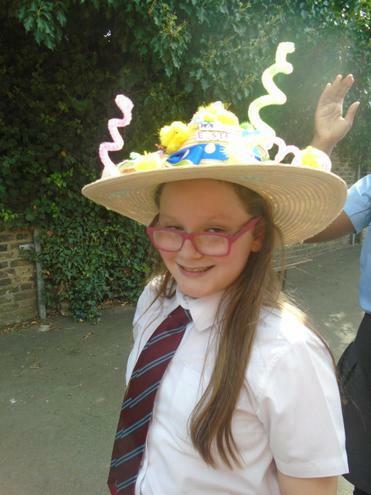 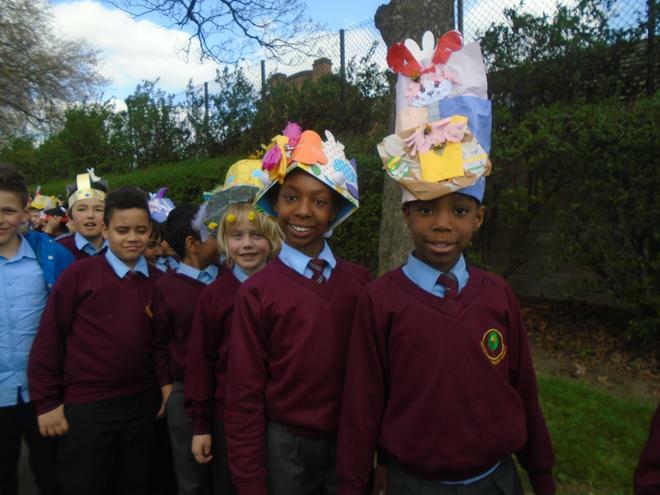 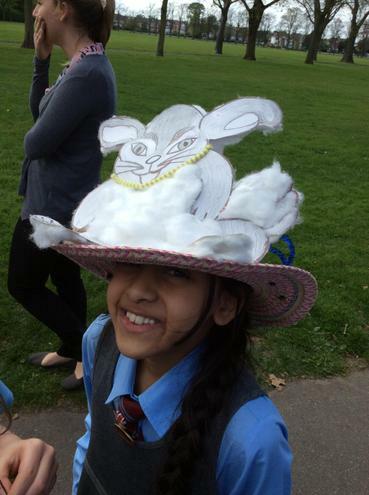 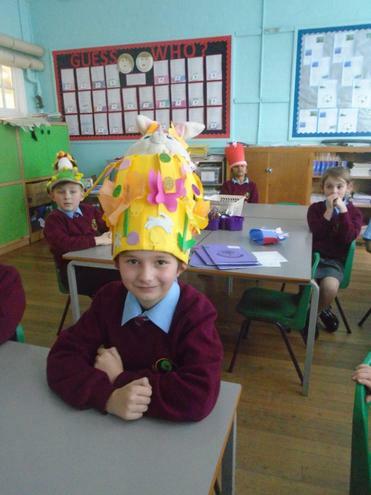 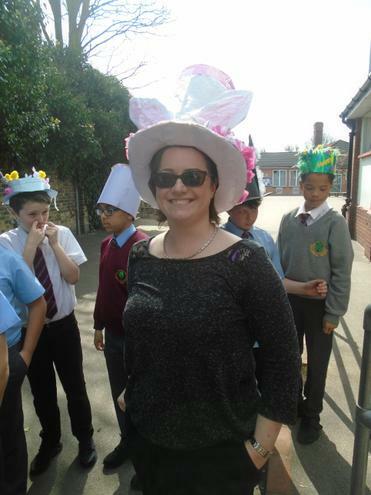 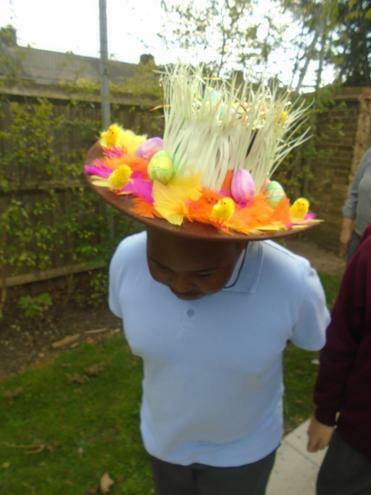 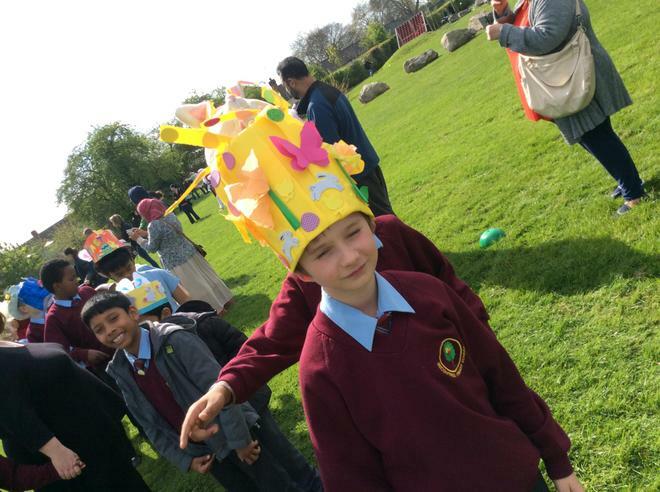 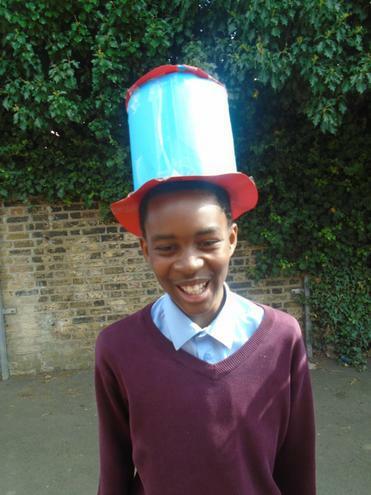 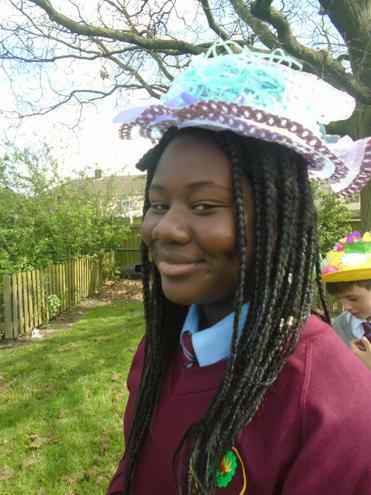 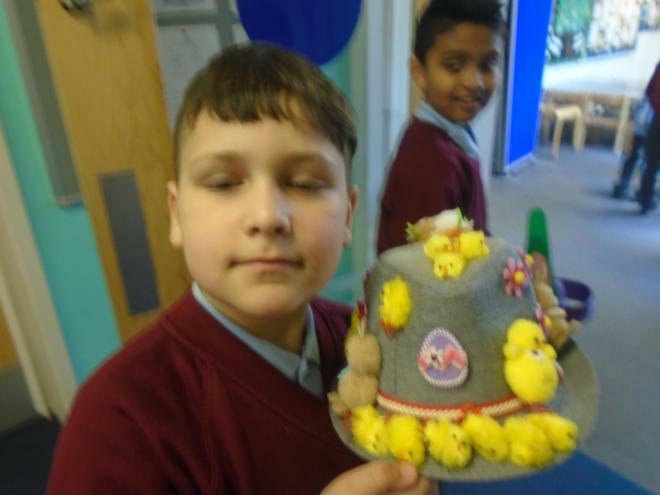 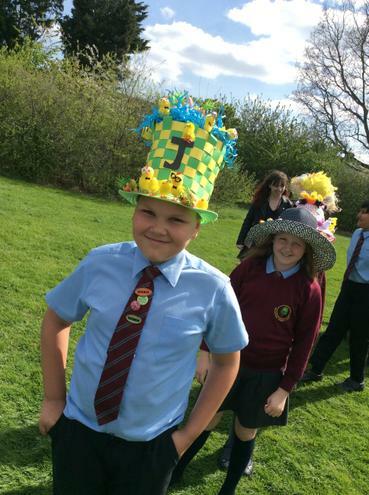 It was lovely to see how much effort was put into making the hats. 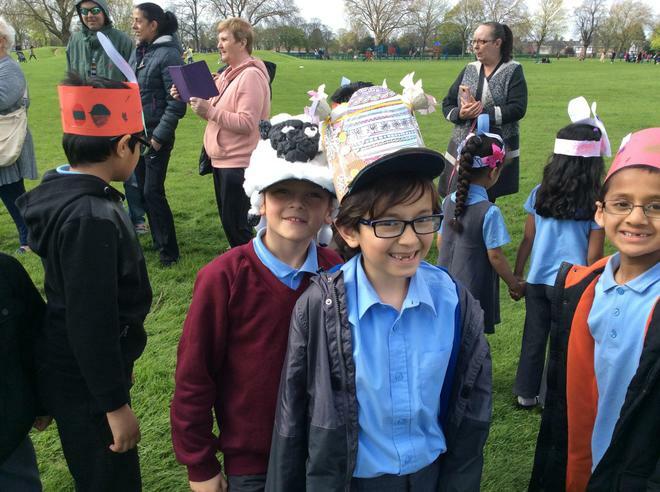 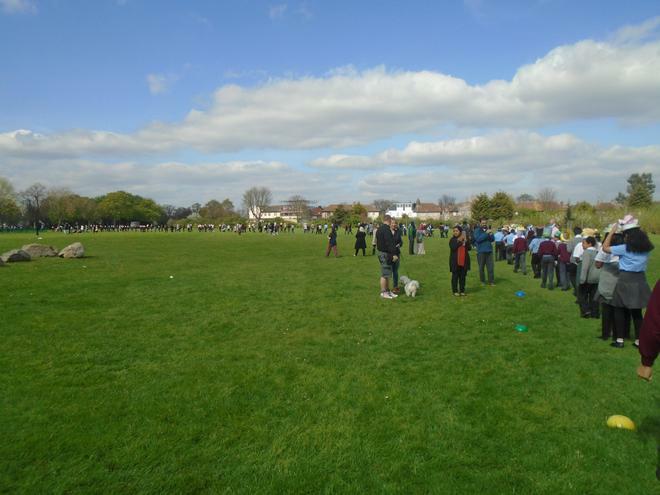 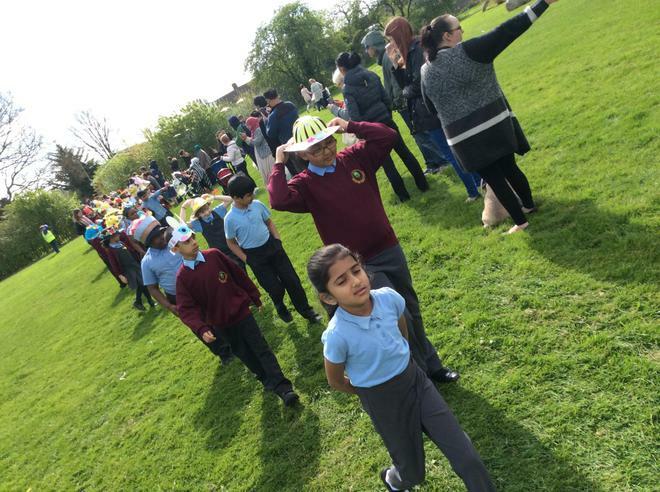 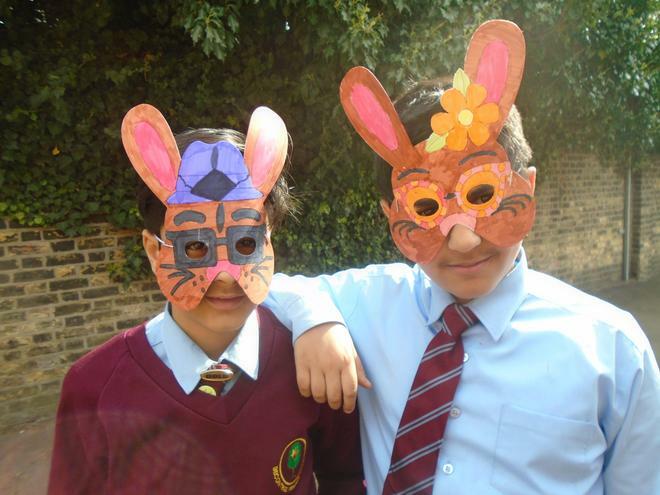 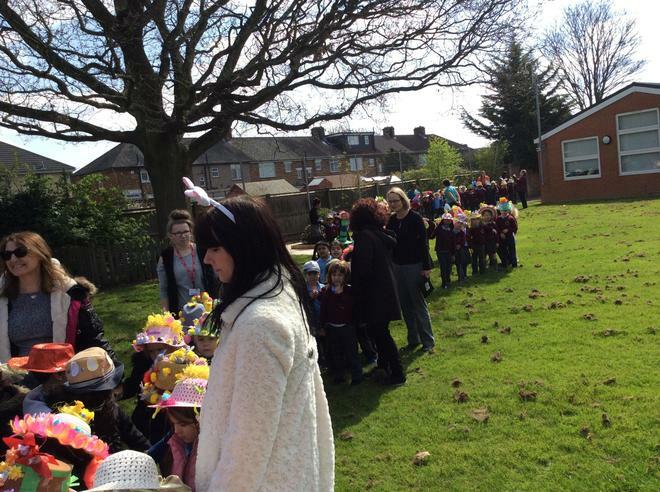 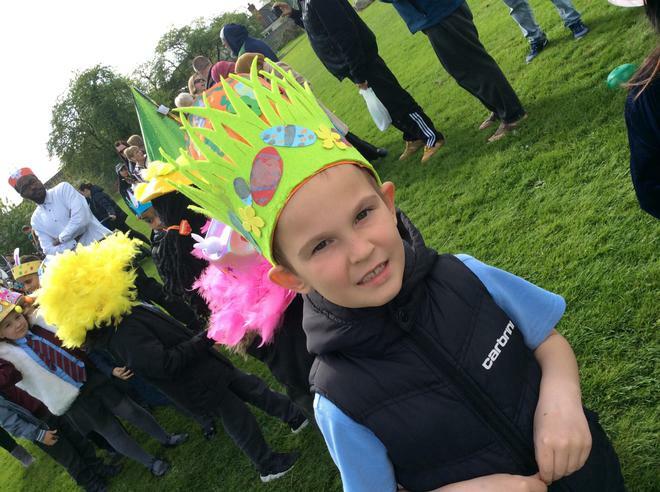 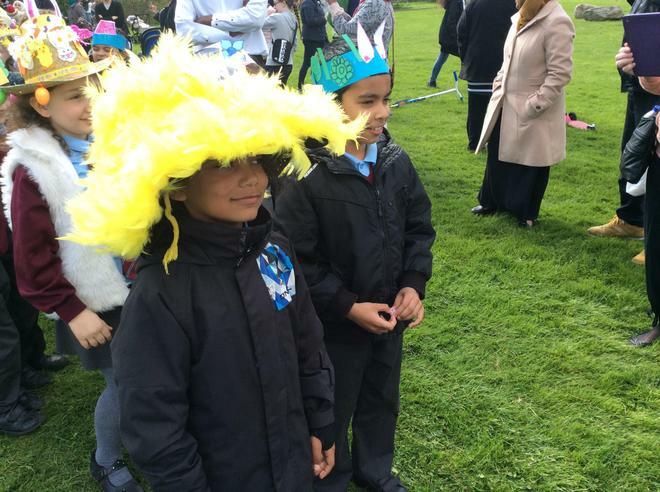 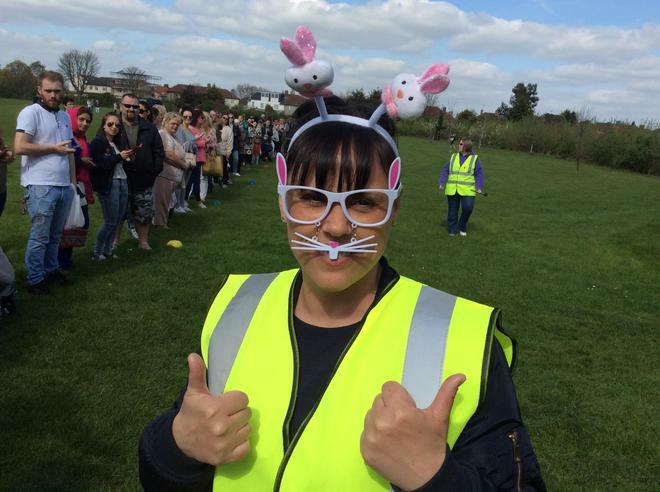 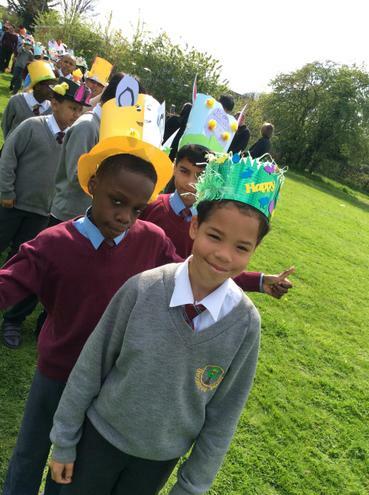 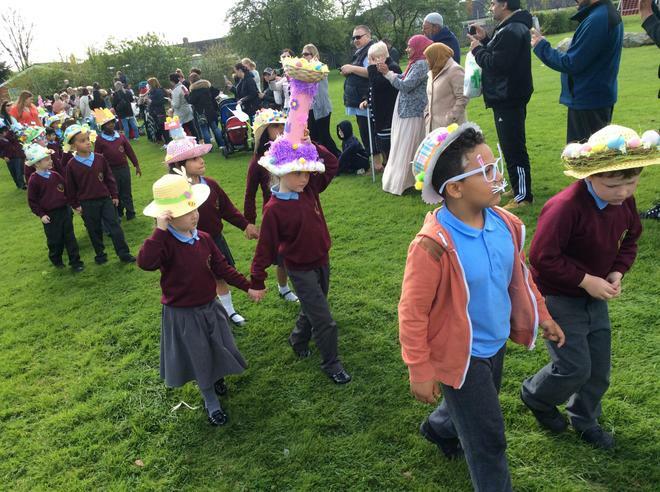 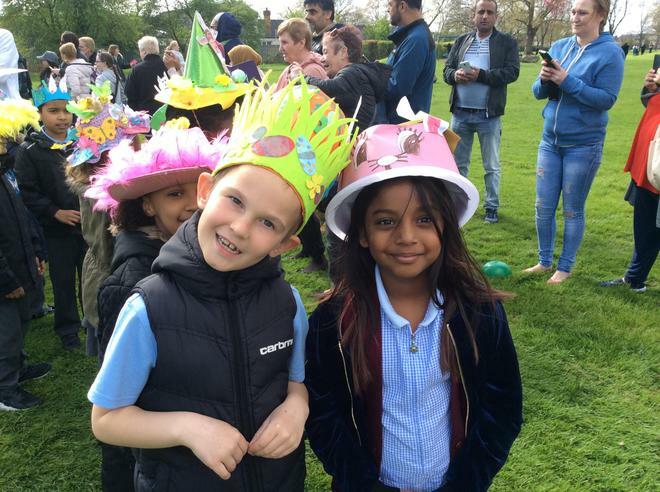 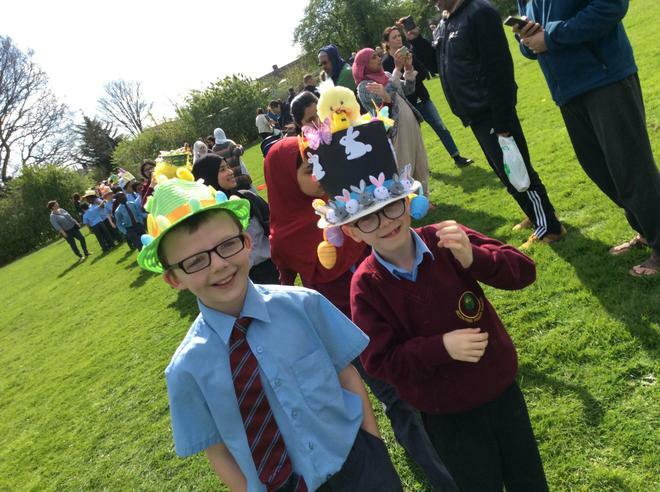 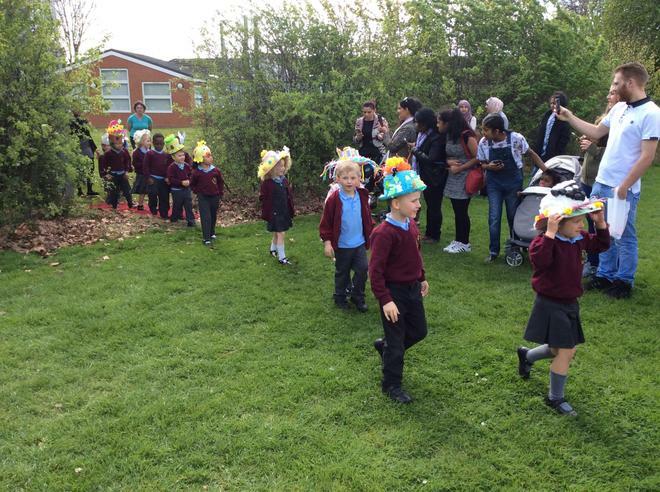 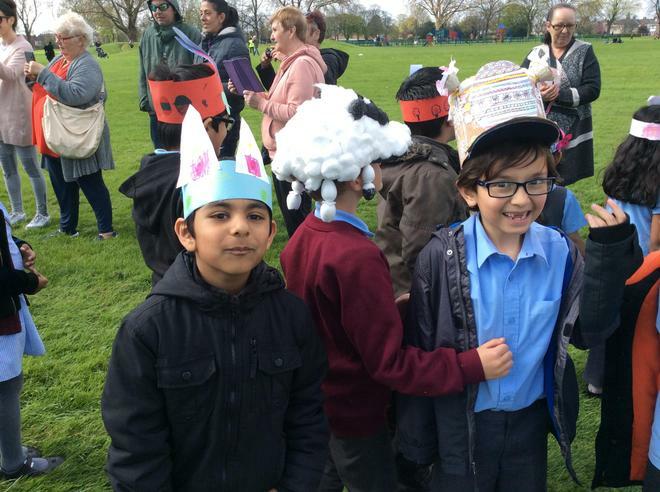 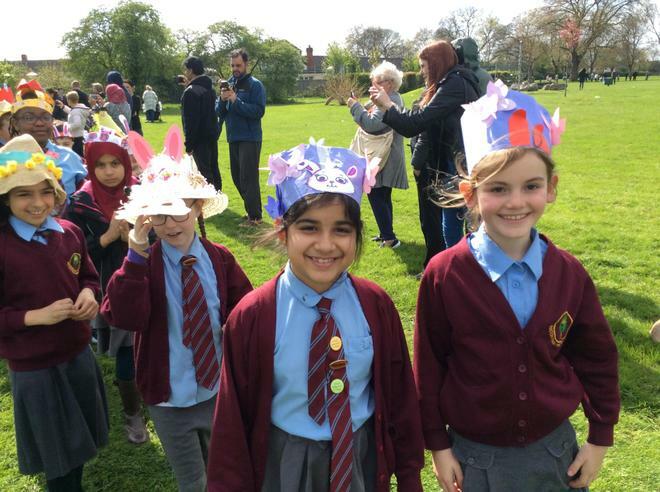 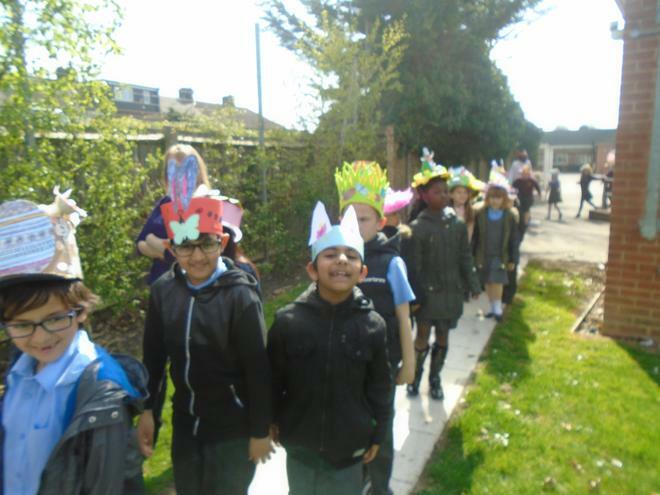 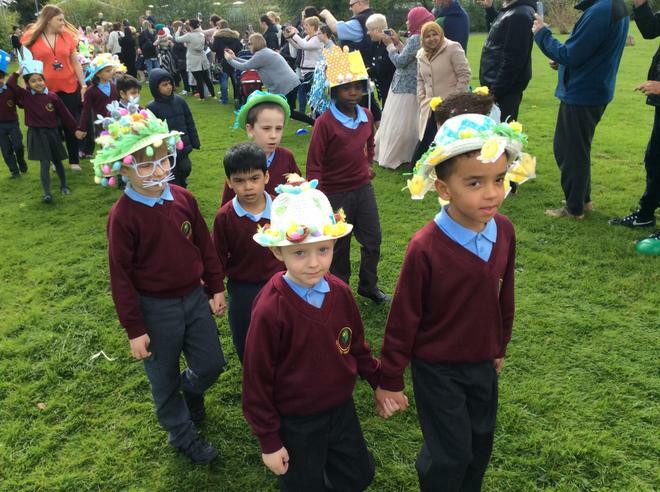 Thank you to the parents and carers who helped in the creation of them and also for being spectators for the parade.